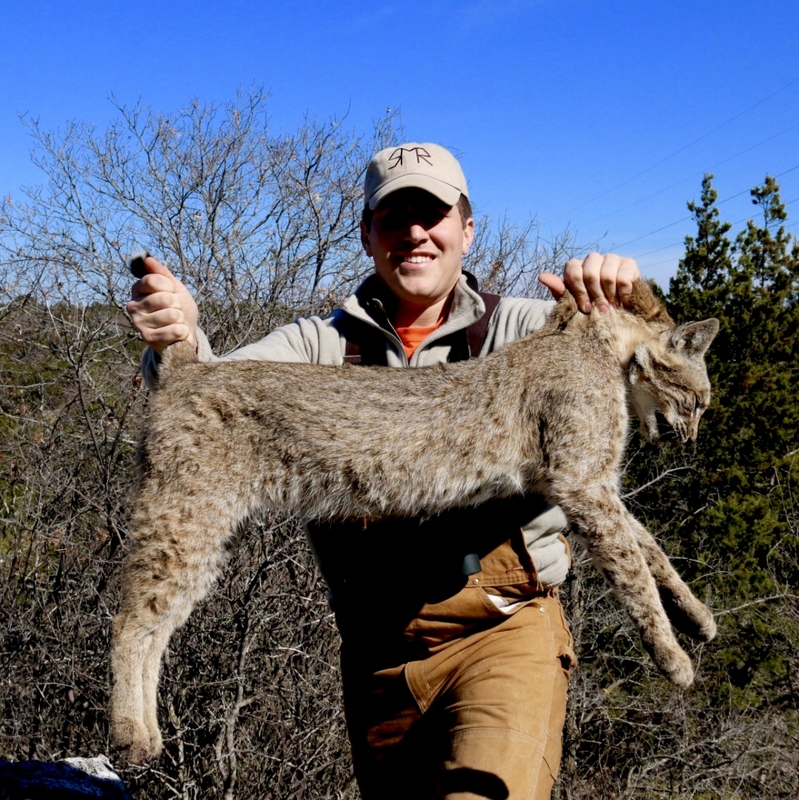 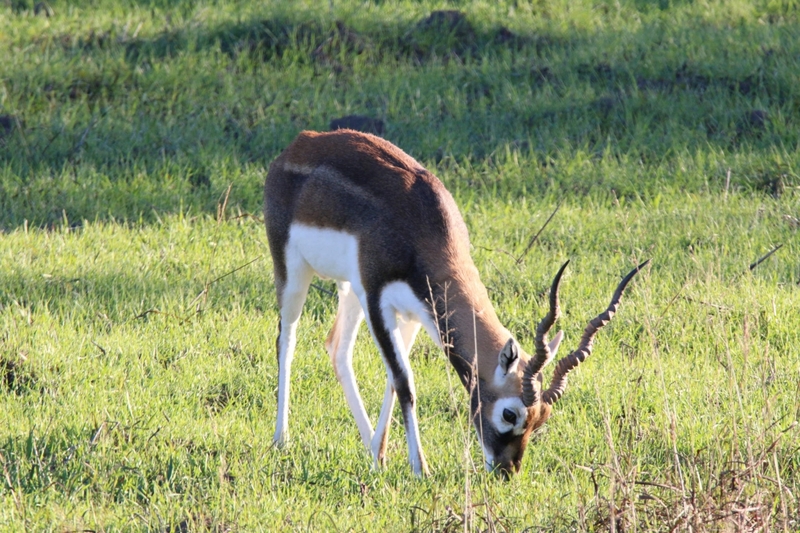 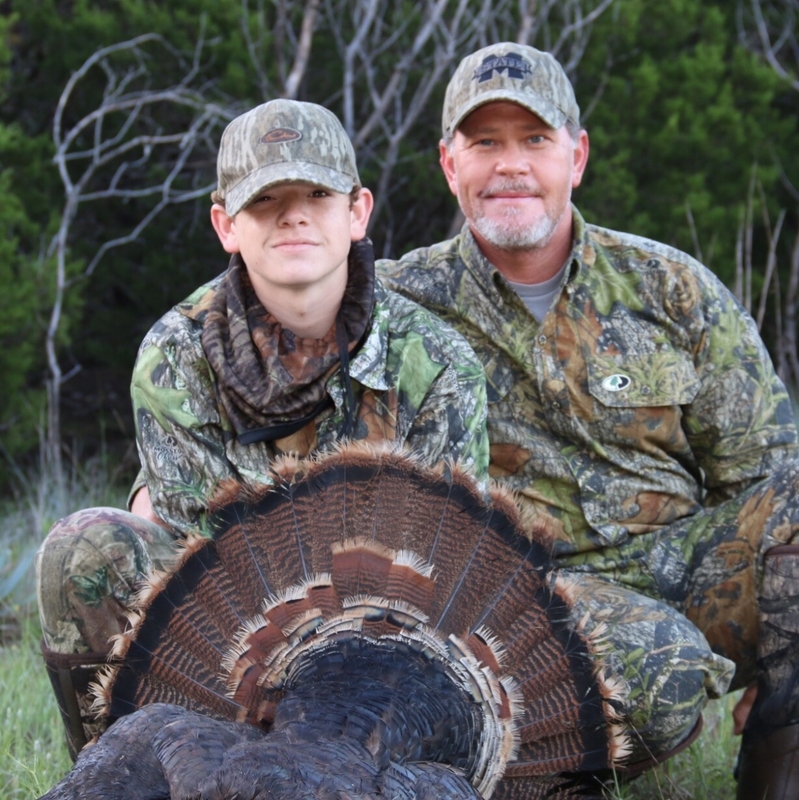 We offer trophy and management whitetail deer, blackbuck and turkey hunts. 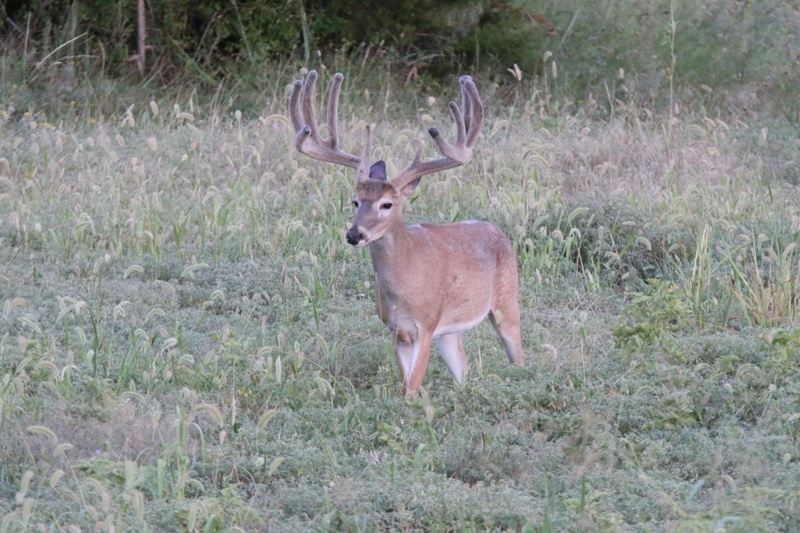 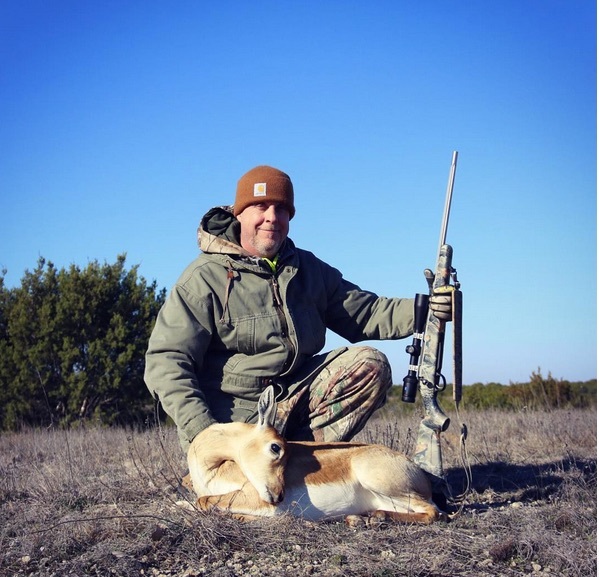 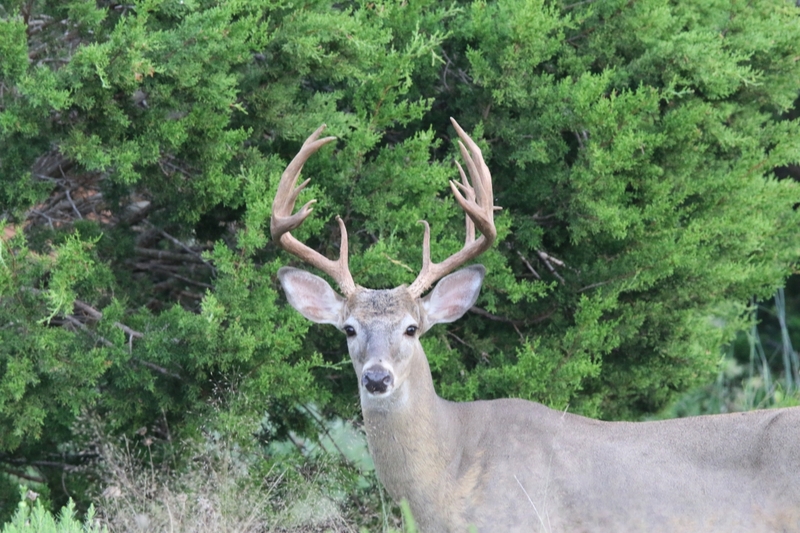 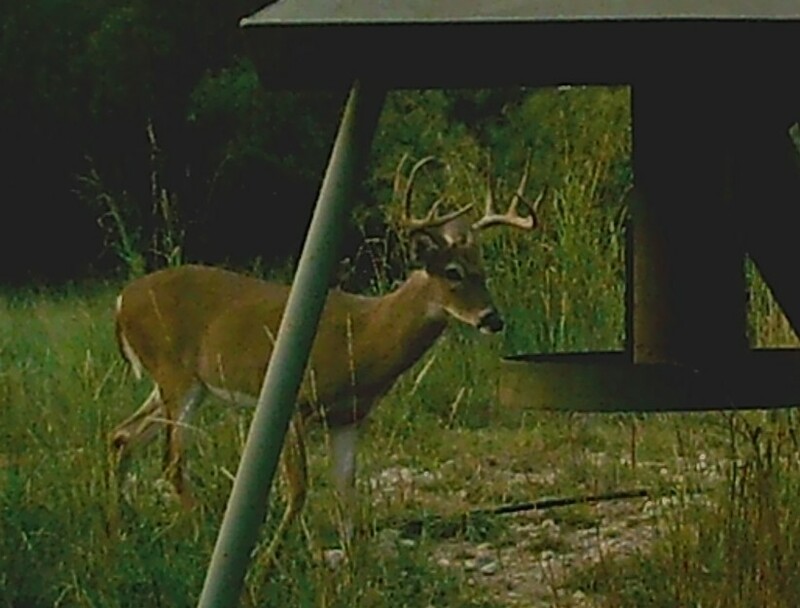 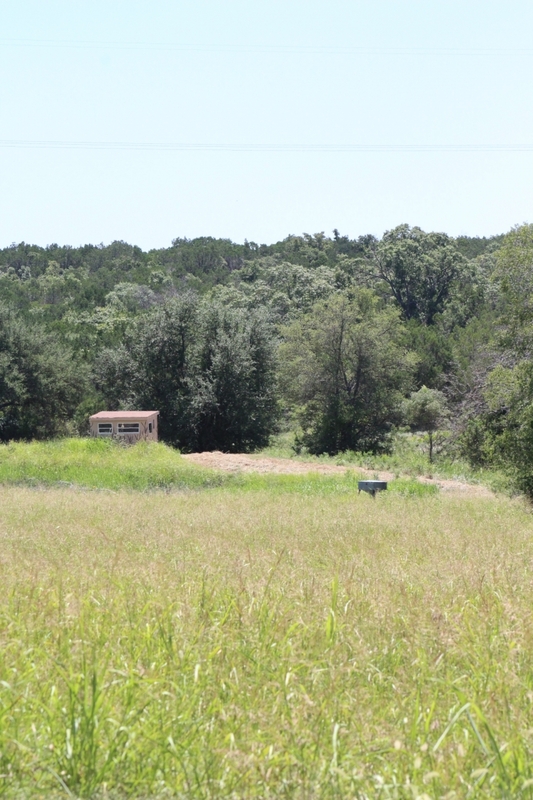 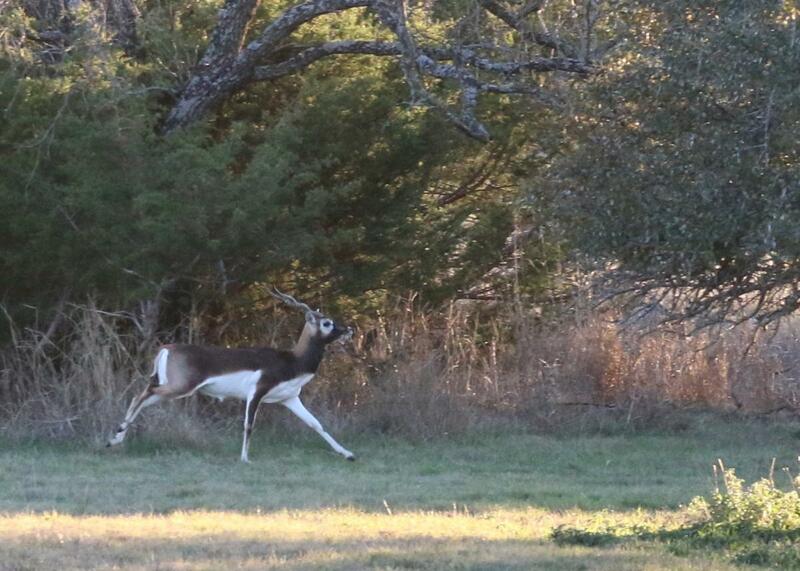 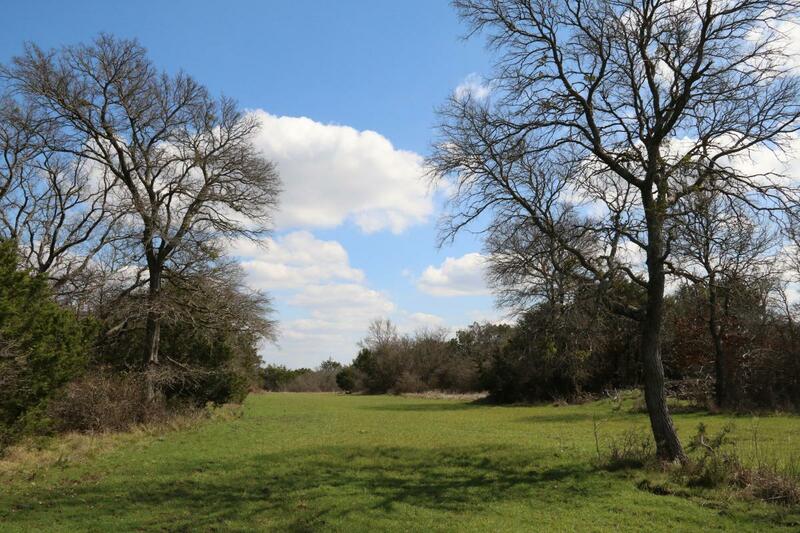 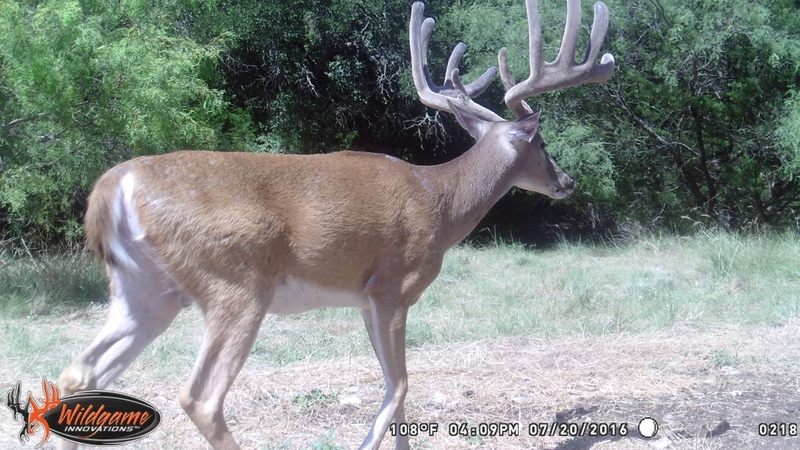 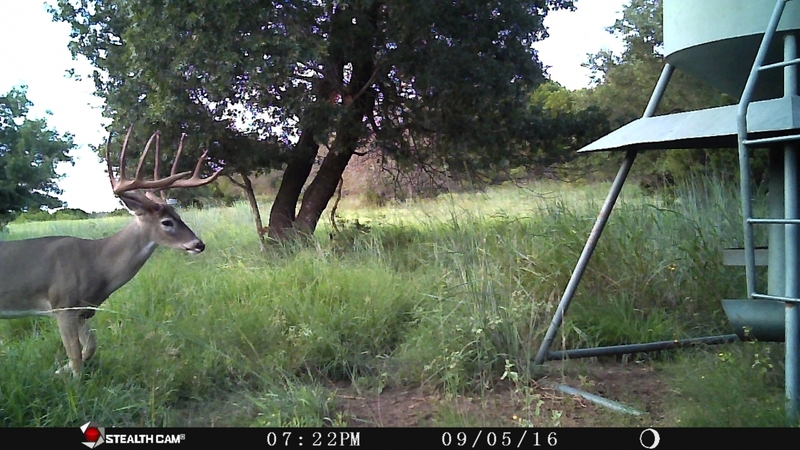 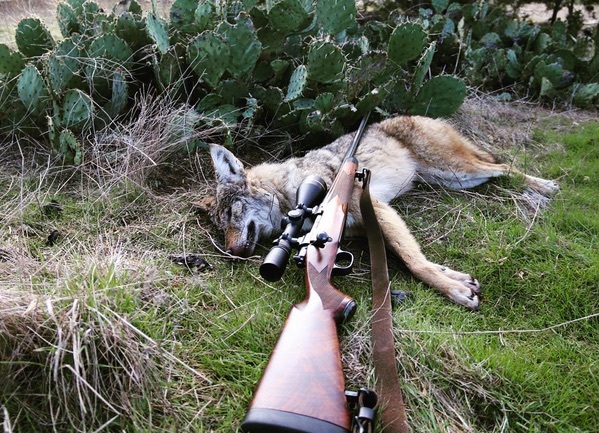 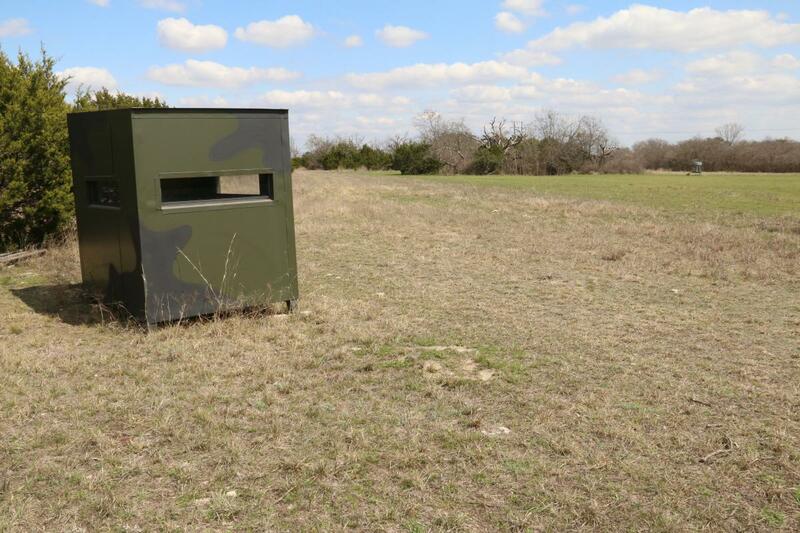 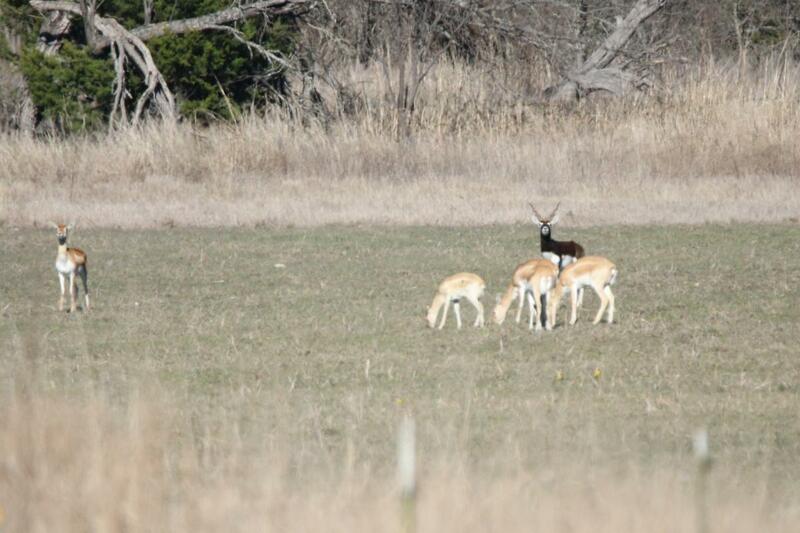 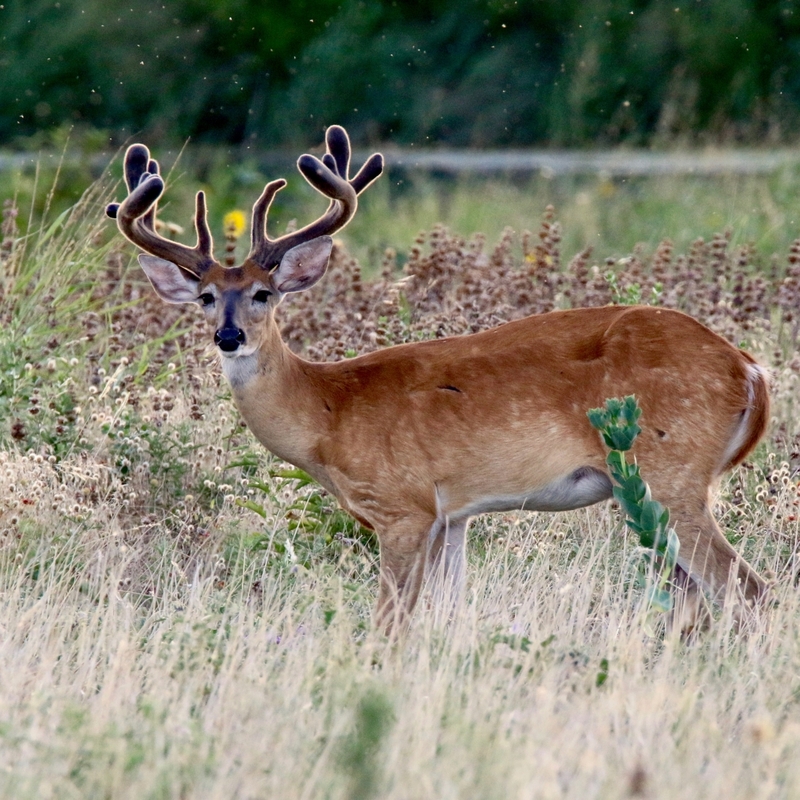 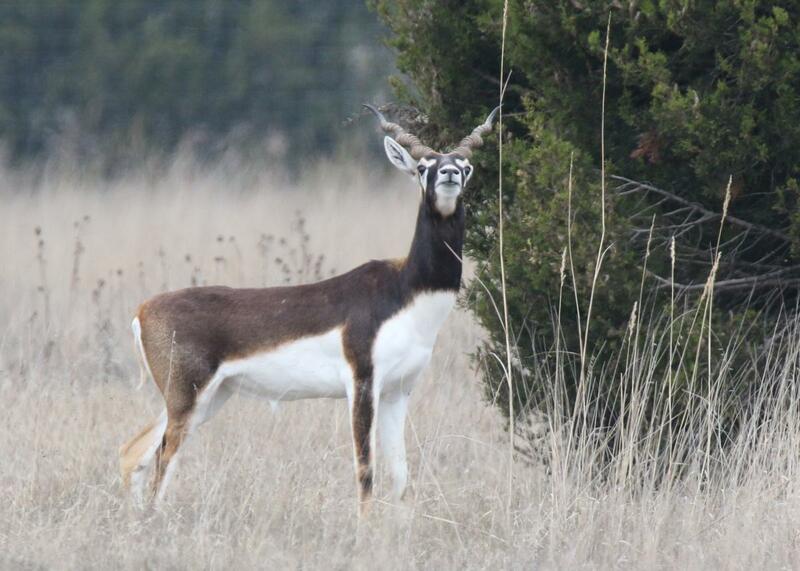 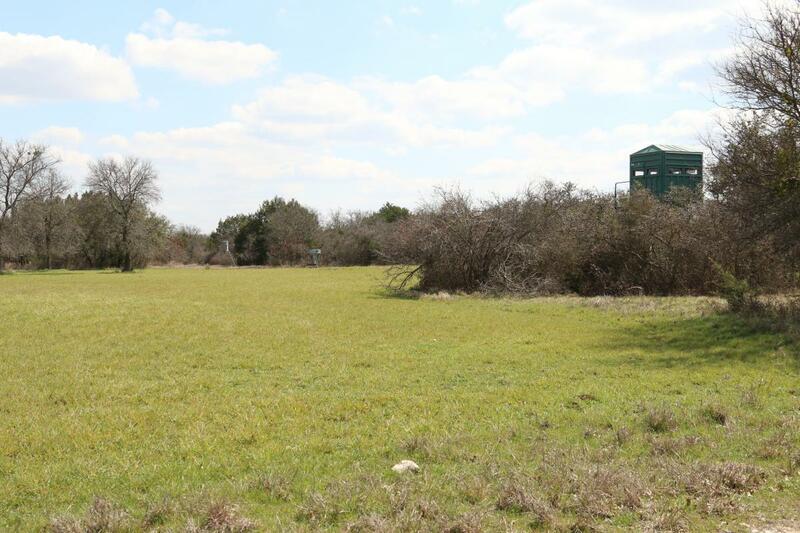 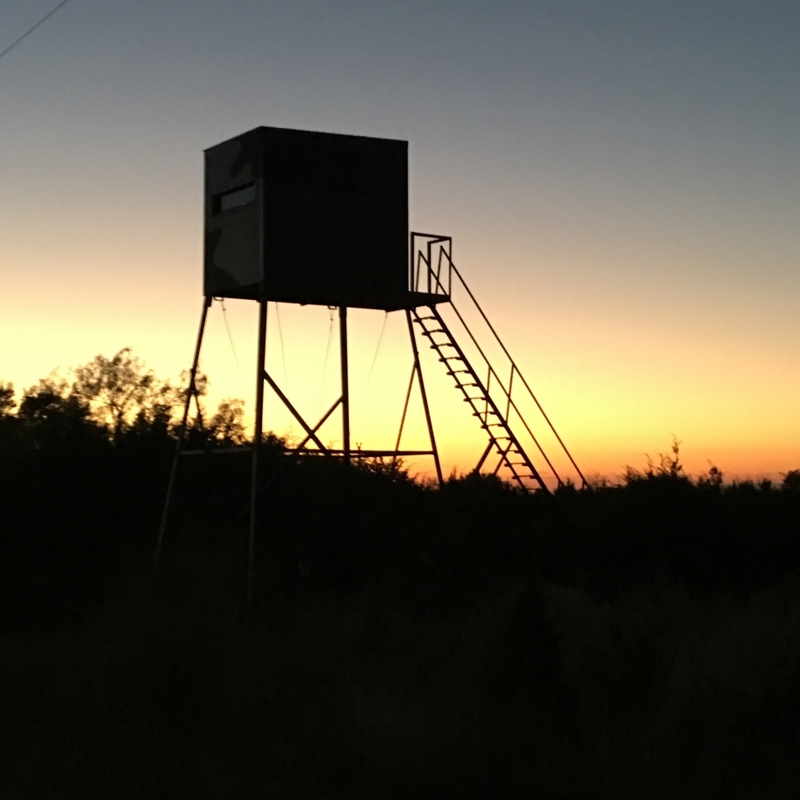 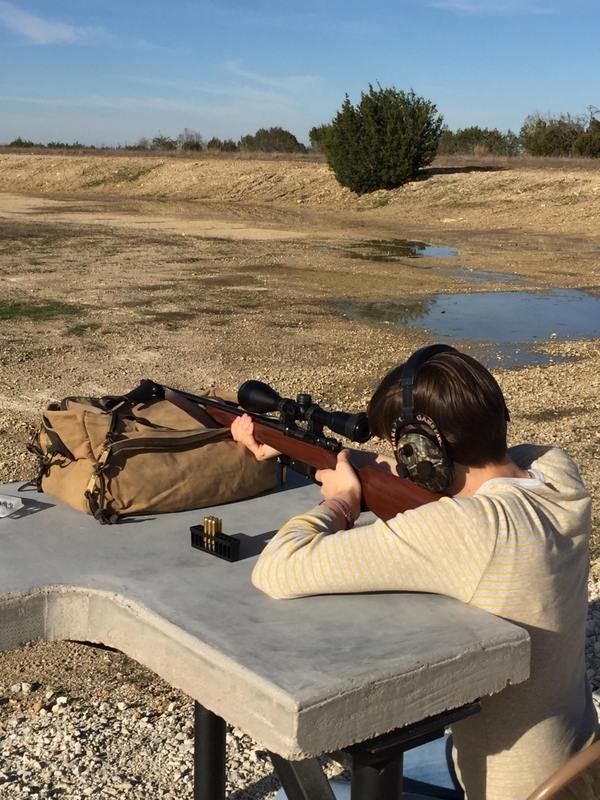 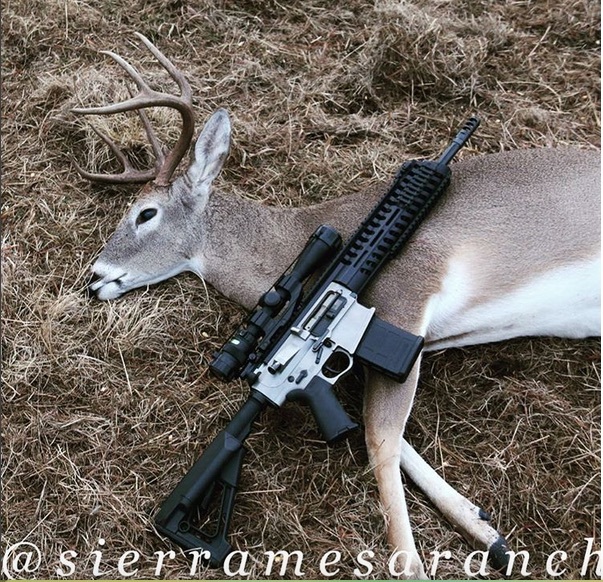 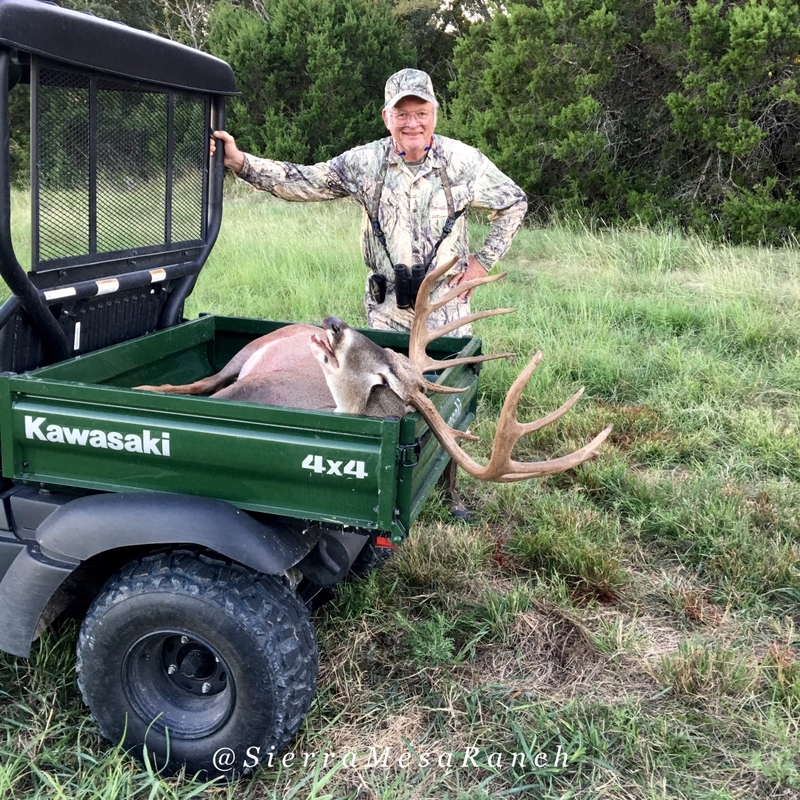 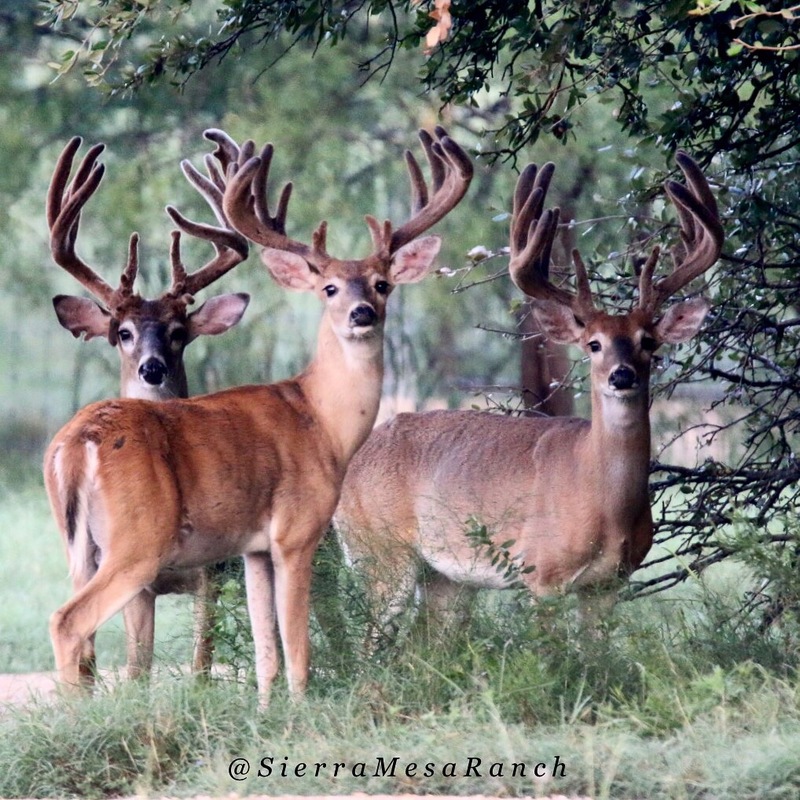 As a Level 3 Managed Land Deer Permit property, Sierra Mesa Ranch has an extended hunting season set by the Texas Parks and Wildlife Department. 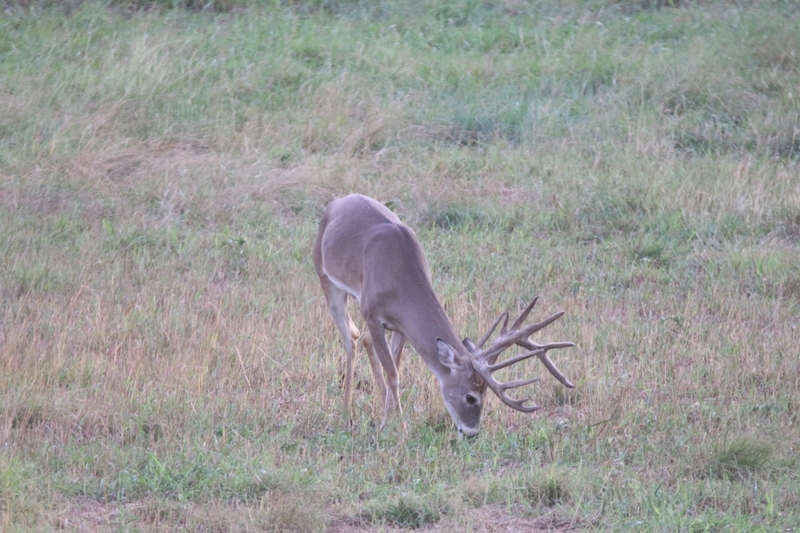 It runs from the end of September through February. 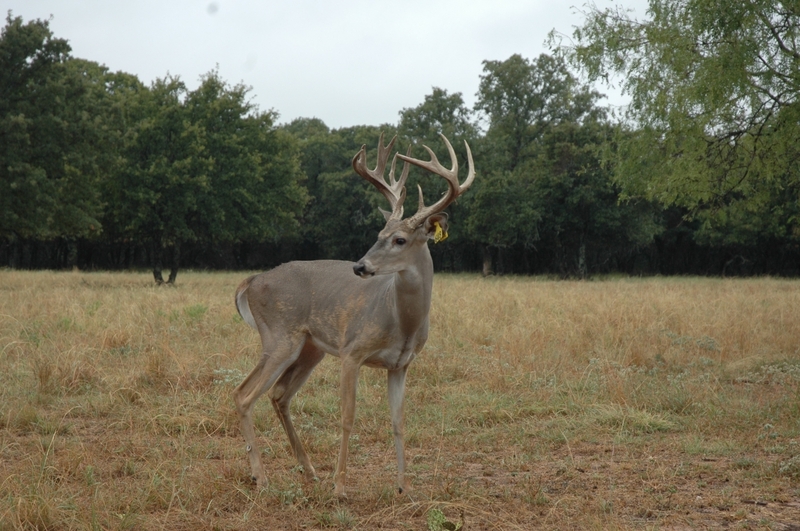 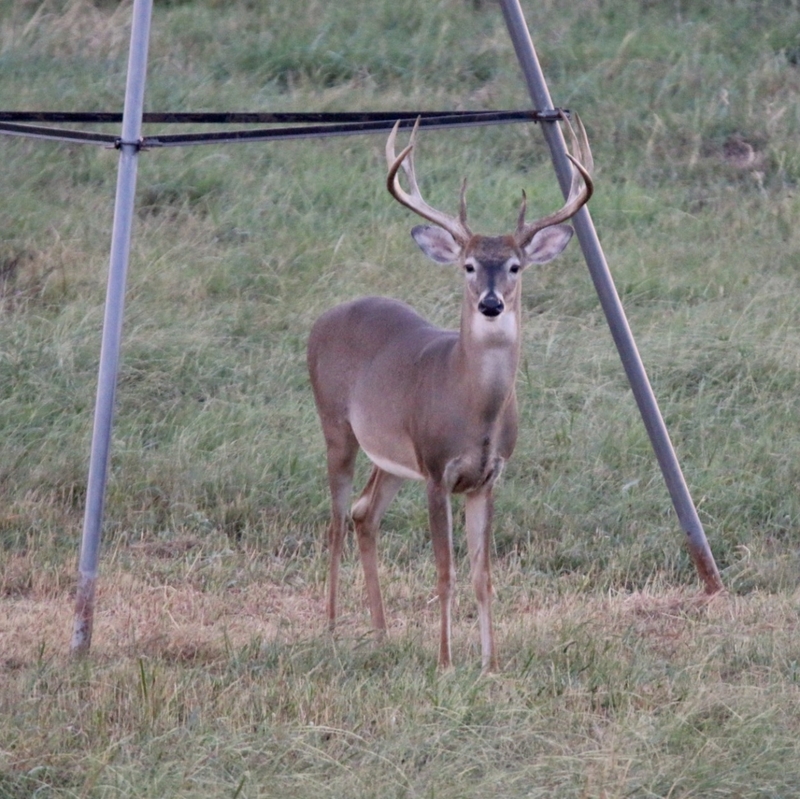 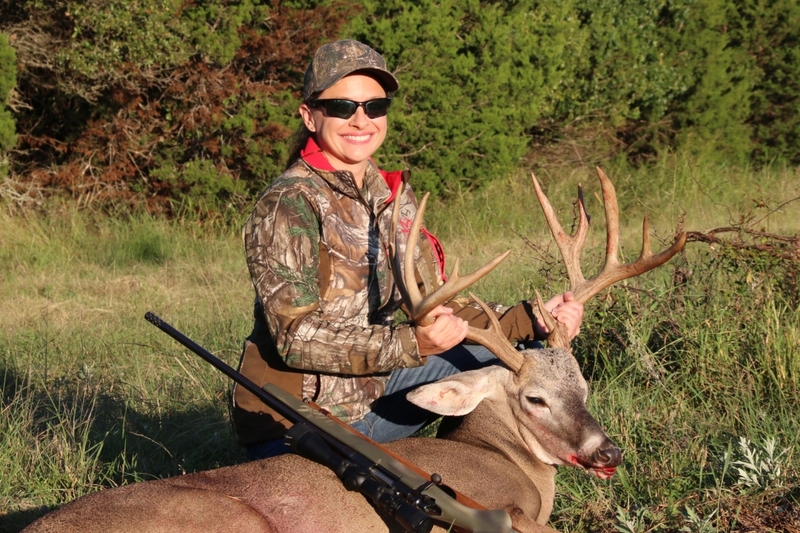 Hunters can harvest deer without using the tags from their hunting license (valid TX hunting license required). 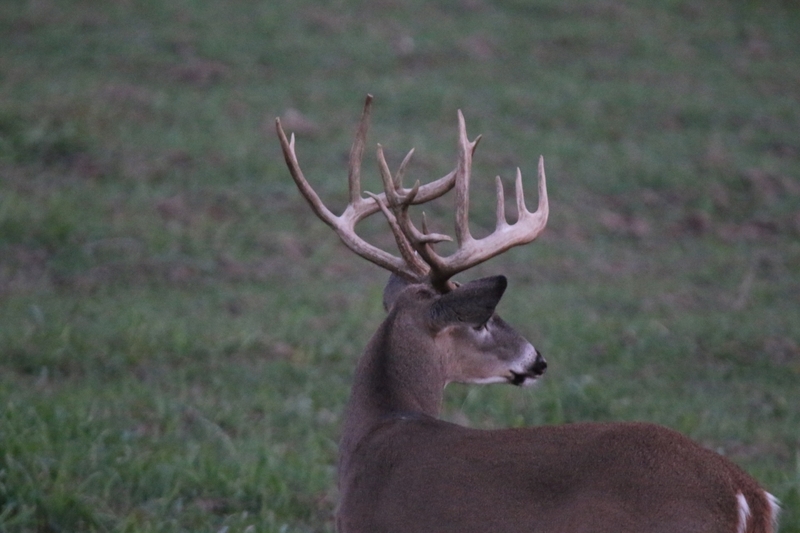 When hunting, you will see some huge bucks that our guides will have you pass up, because they are too young to hunt. 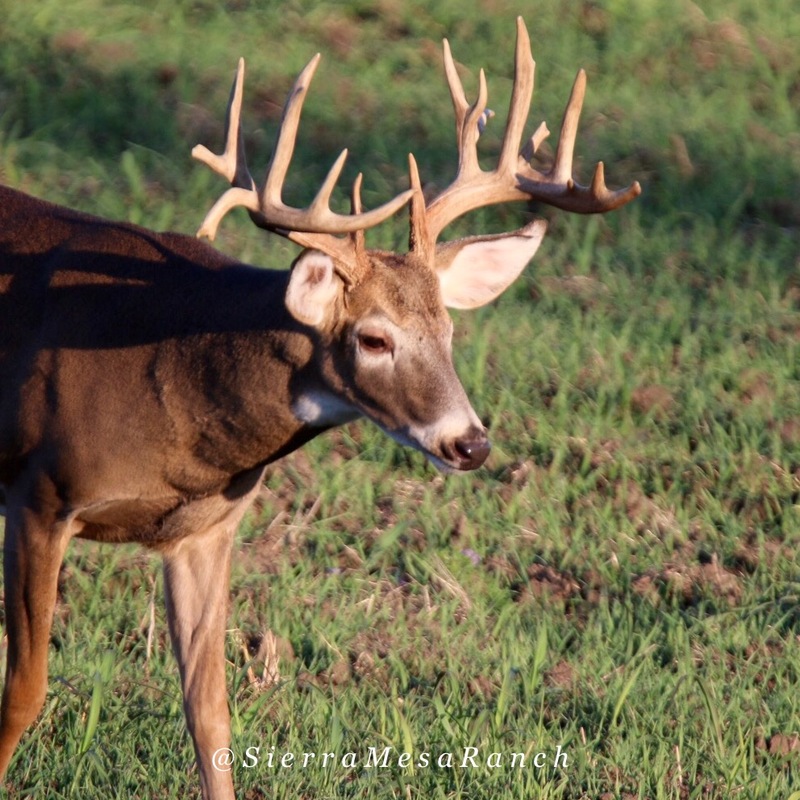 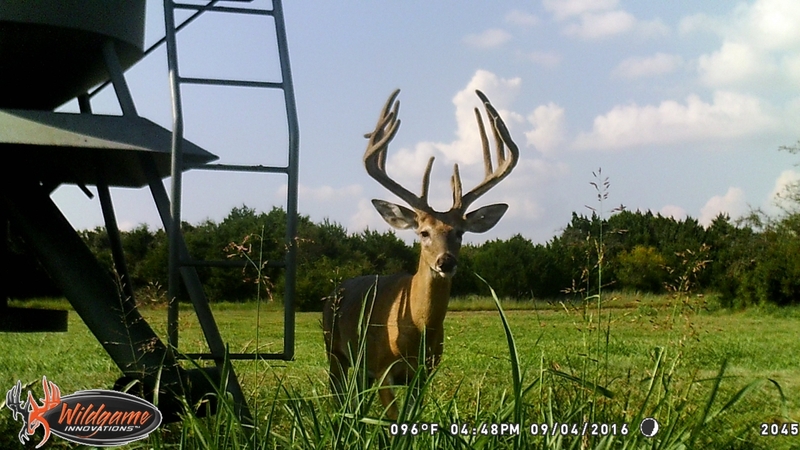 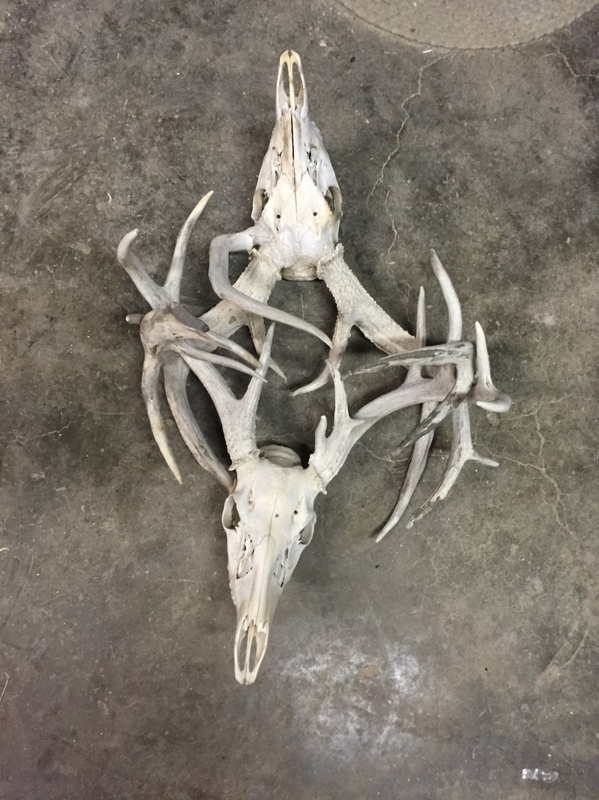 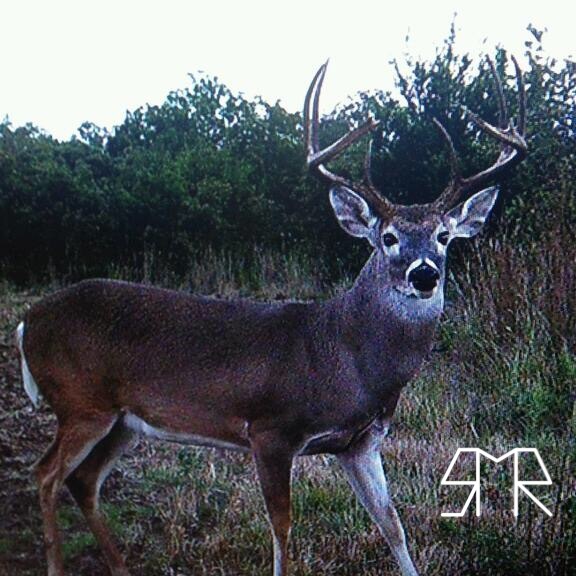 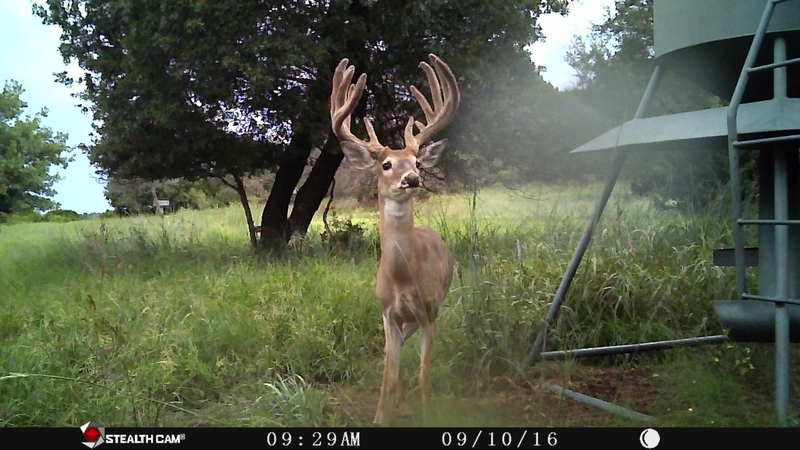 You’ll have to calm your heart rate and “buck fever” to wait for the Texas trophy you want on your wall. 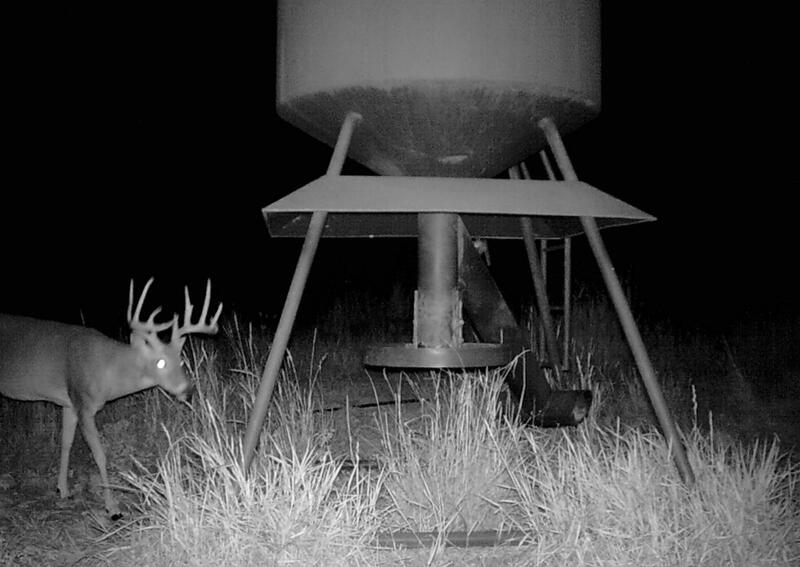 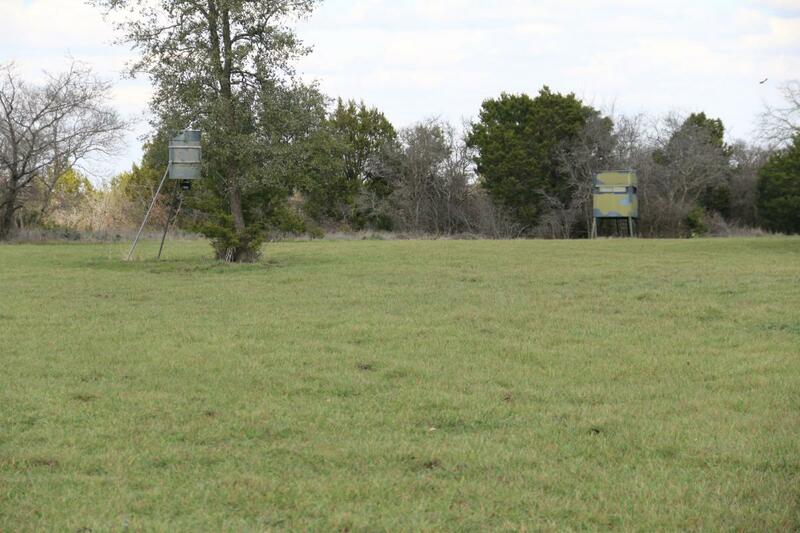 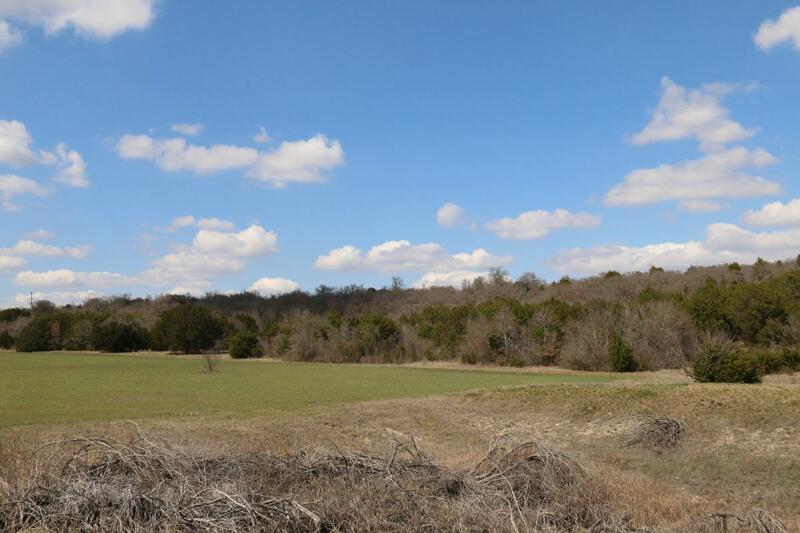 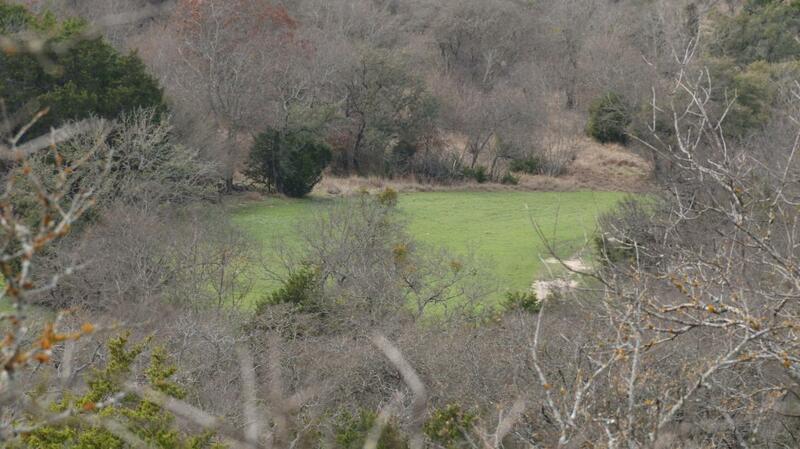 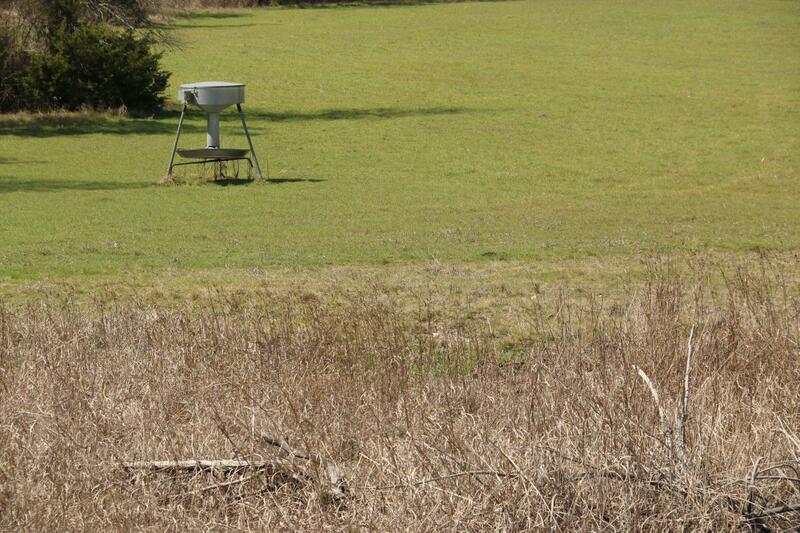 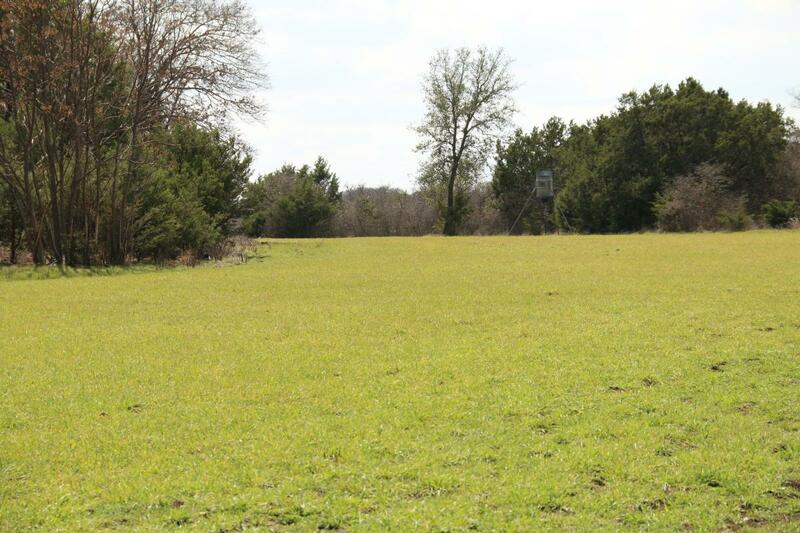 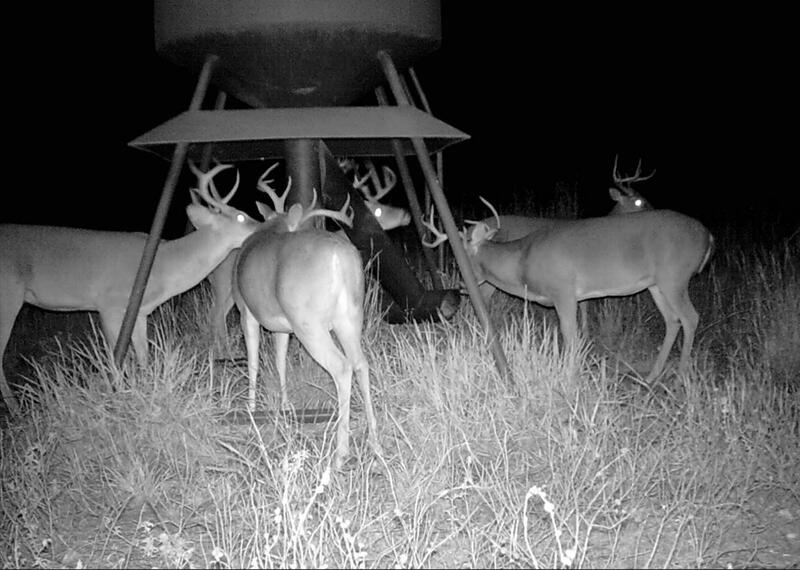 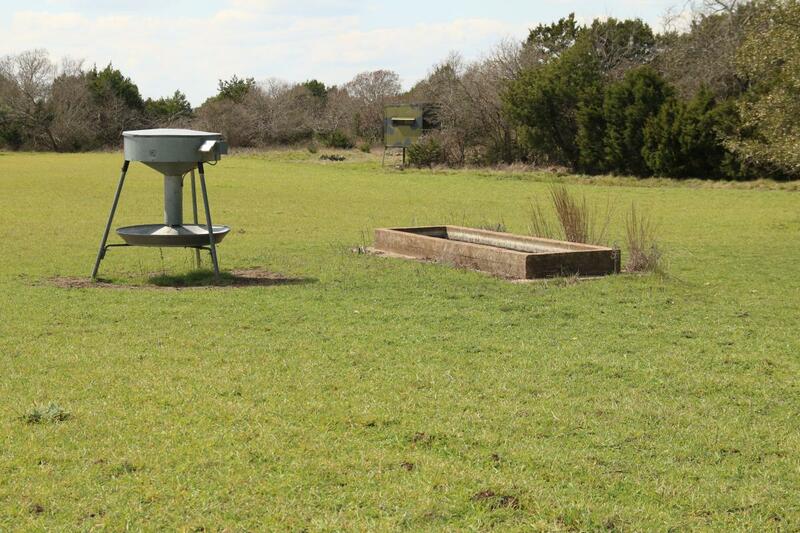 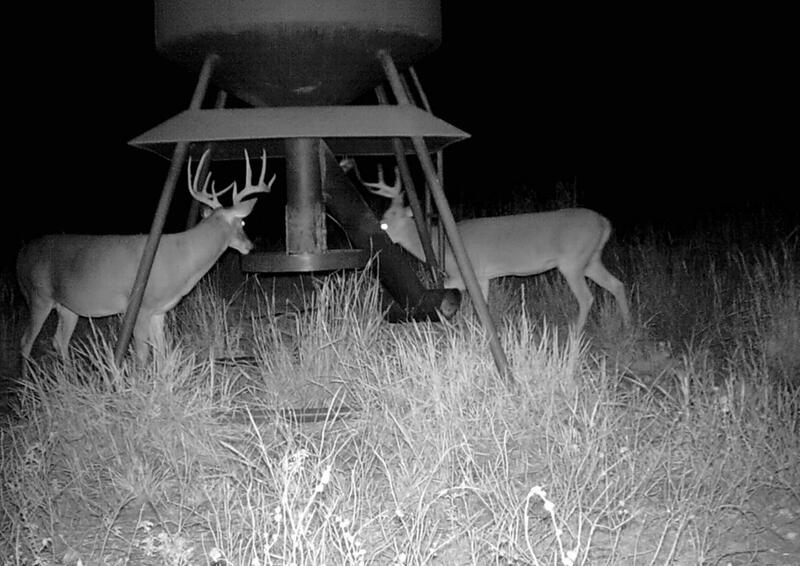 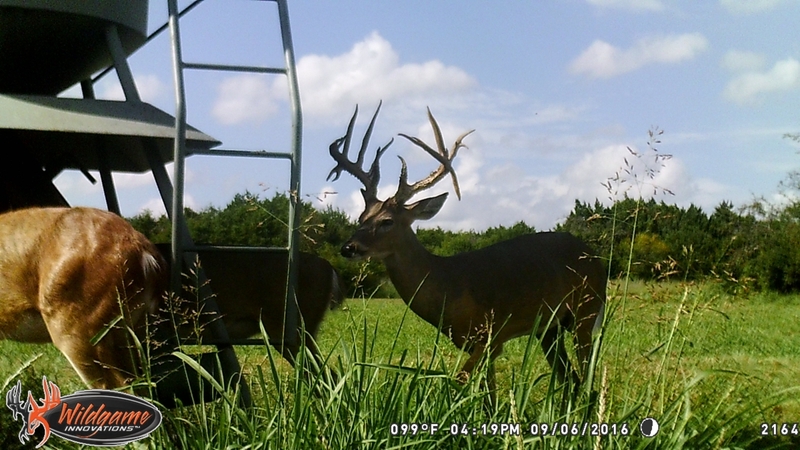 There are acres of cultivated food plots with deer blinds on the property. 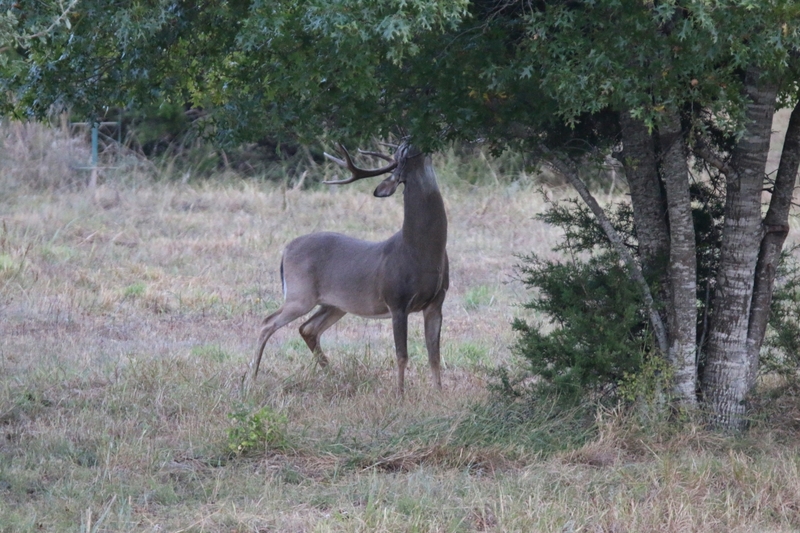 Cedar and oak trees provide thick brush for cover. 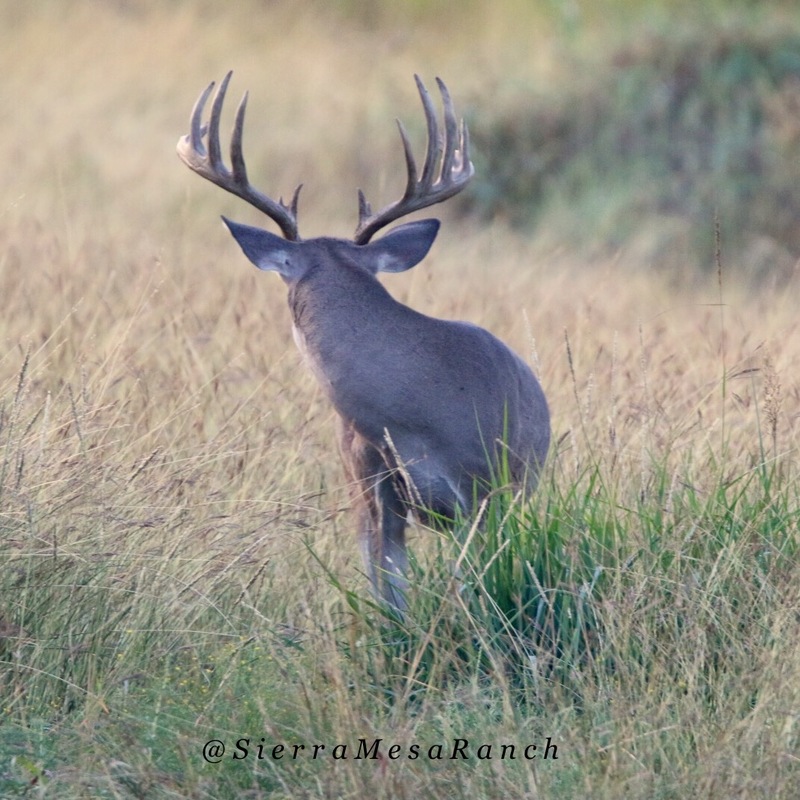 If hunters are looking for a different challenge, there are canyons and mesas to hunt in and on. 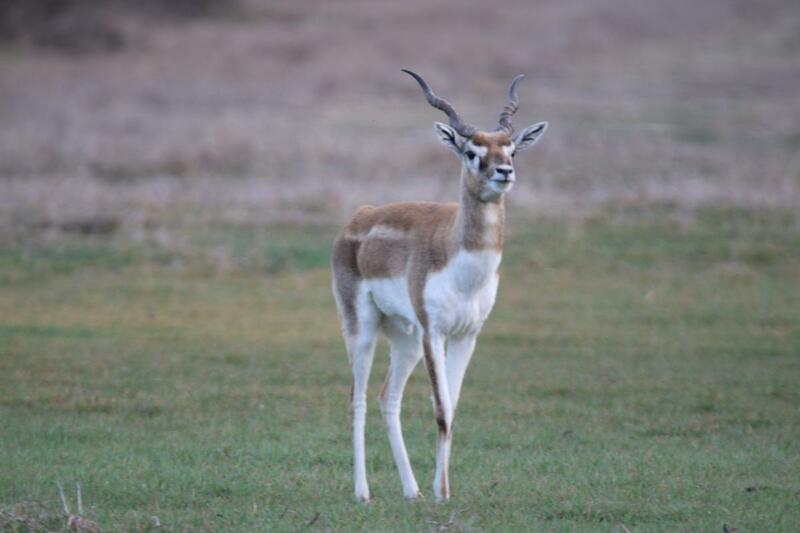 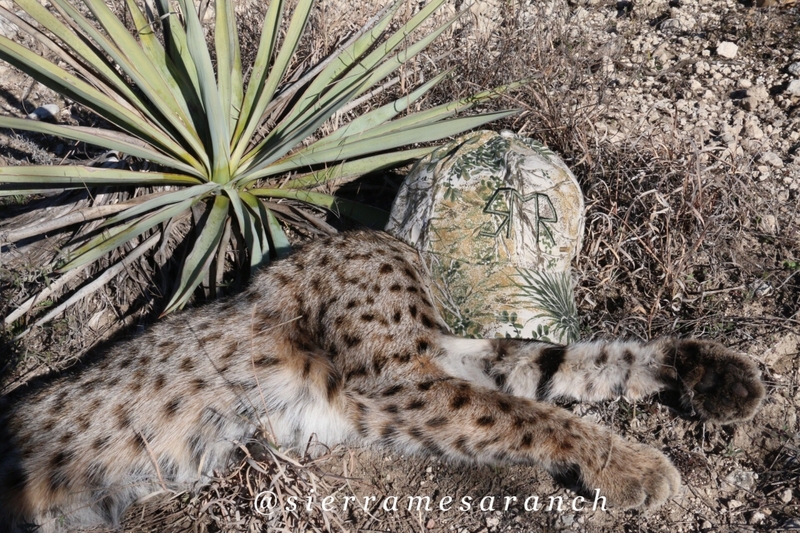 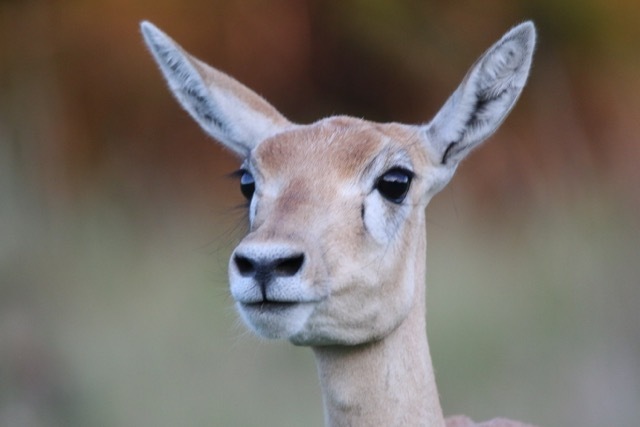 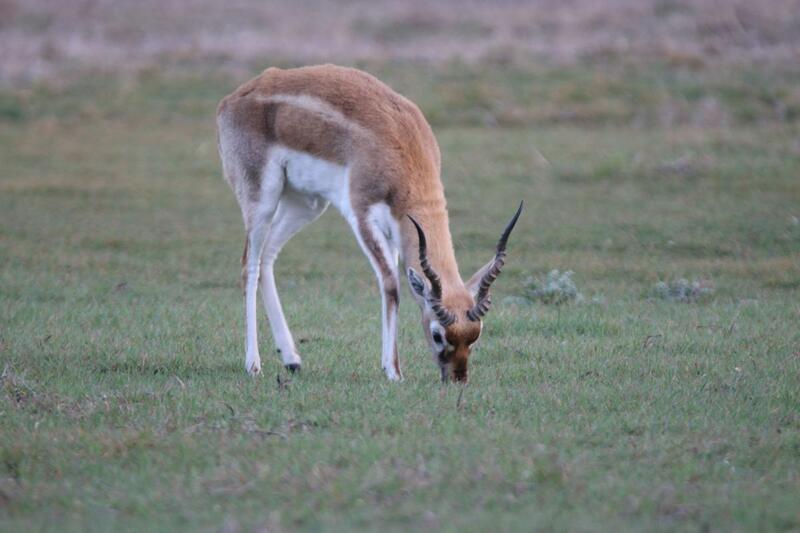 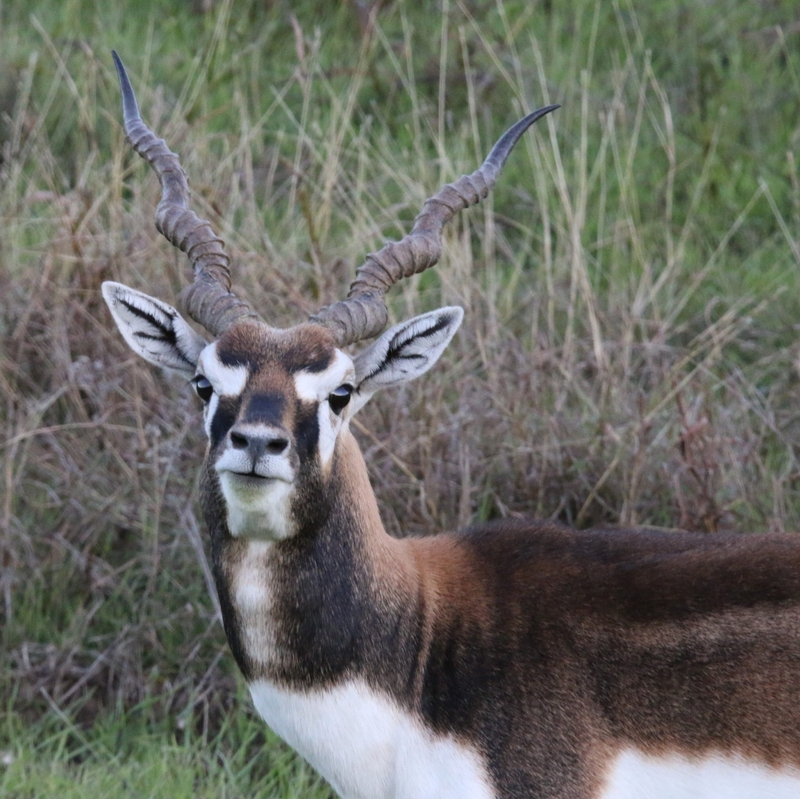 If you are quiet and careful, you’ll see a small herd of Blackbuck Antelope, along with the occasional bobcat, coyote, fox and turkey. 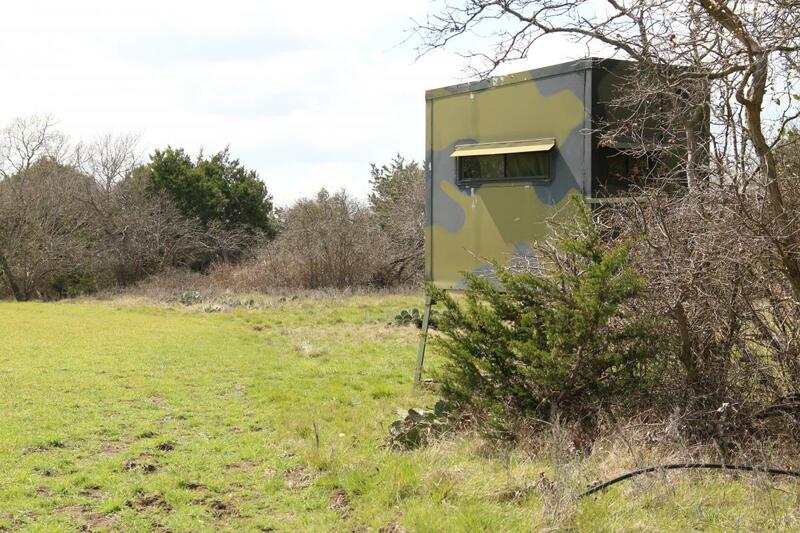 The hunter’s cabin has a kitchenette and large living space filled with the trophy mounts. 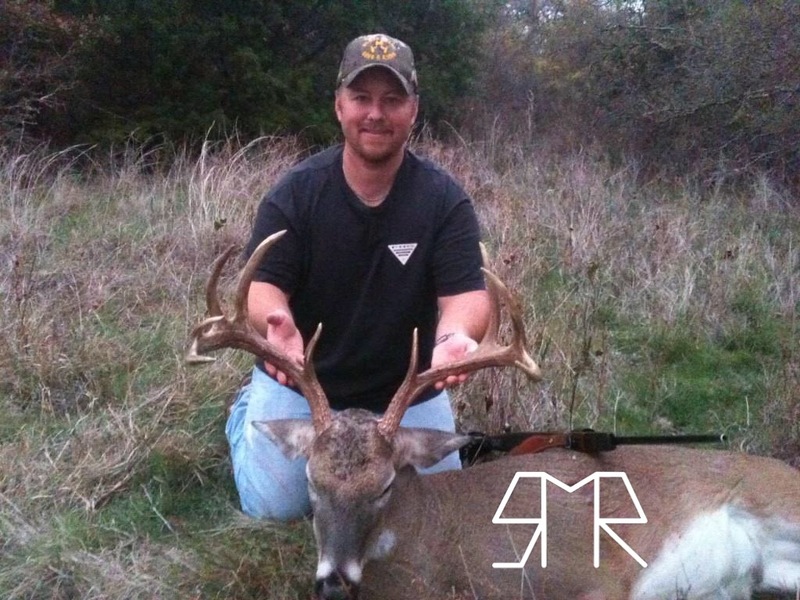 While the cabin sleeps 12, we only book one or two hunting parties at a time depending on the size and the situation. 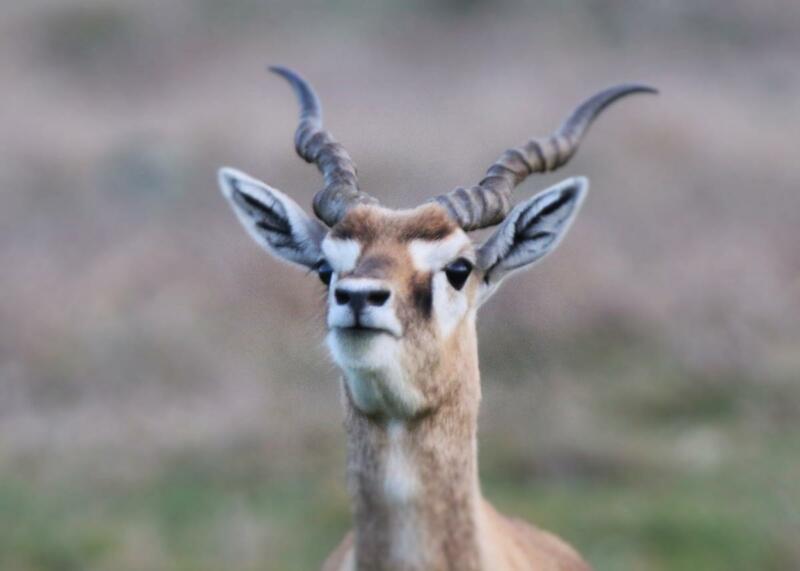 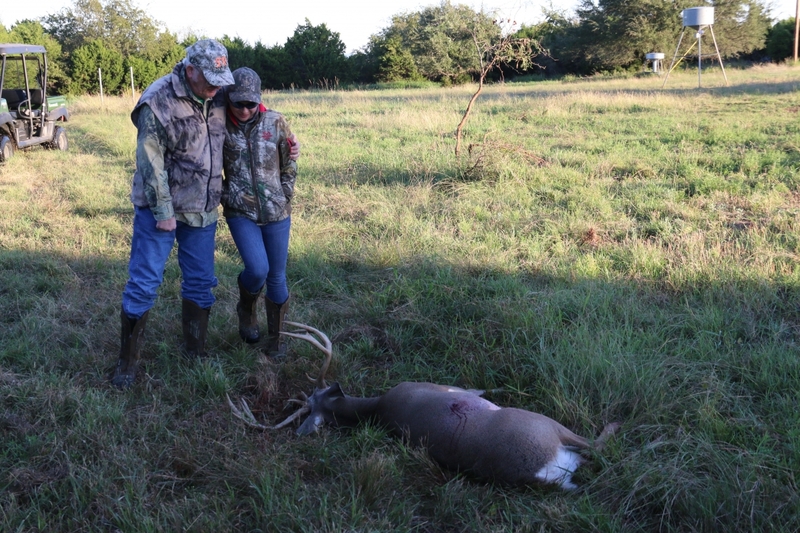 We pay special attention to the needs of our hunters and strive to give them a personalized experience. 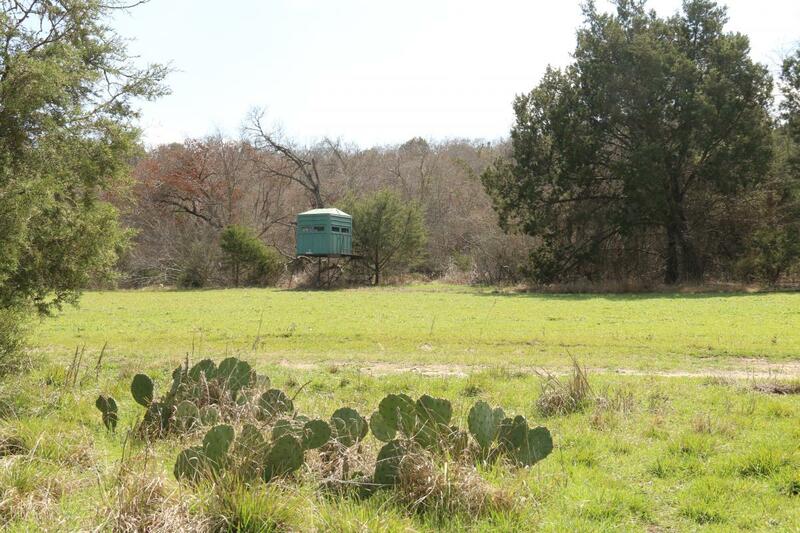 We can accommodate family groups, hunting reunions, and other special occasions. 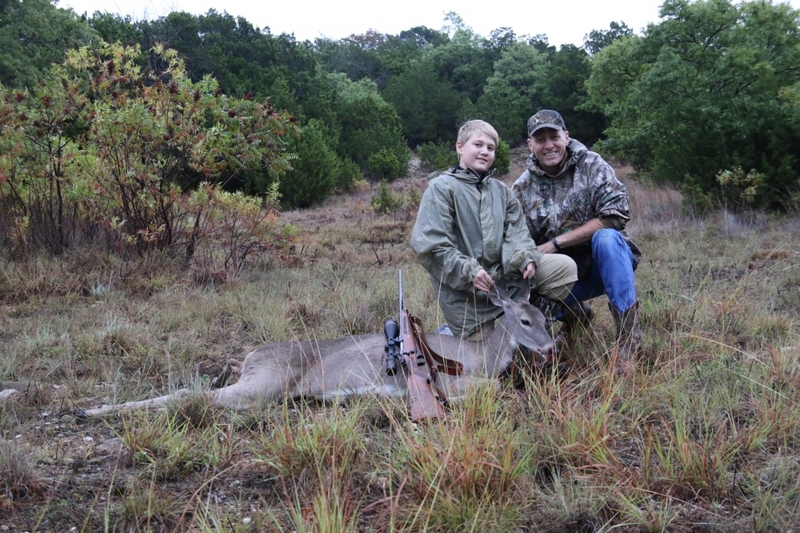 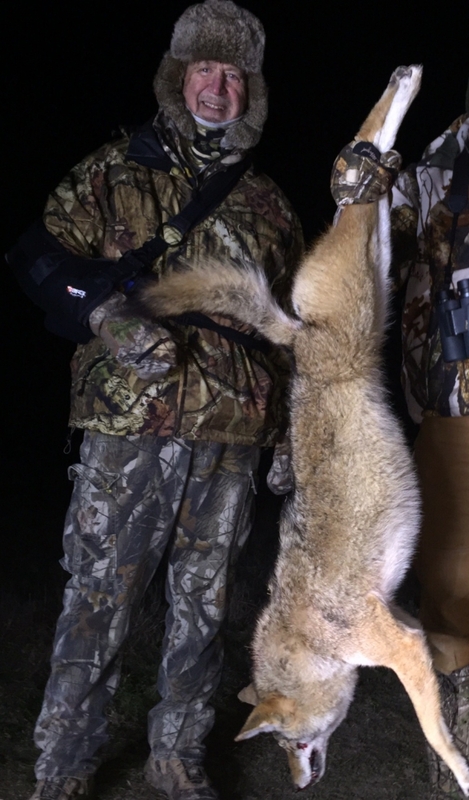 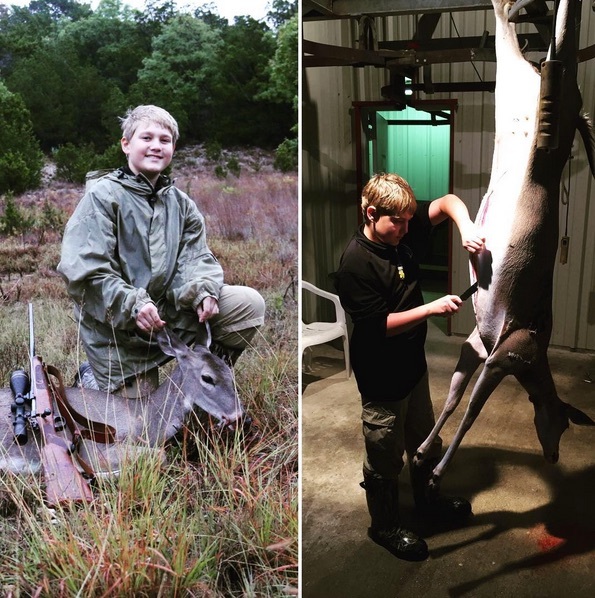 We especially enjoy working with first time hunters. 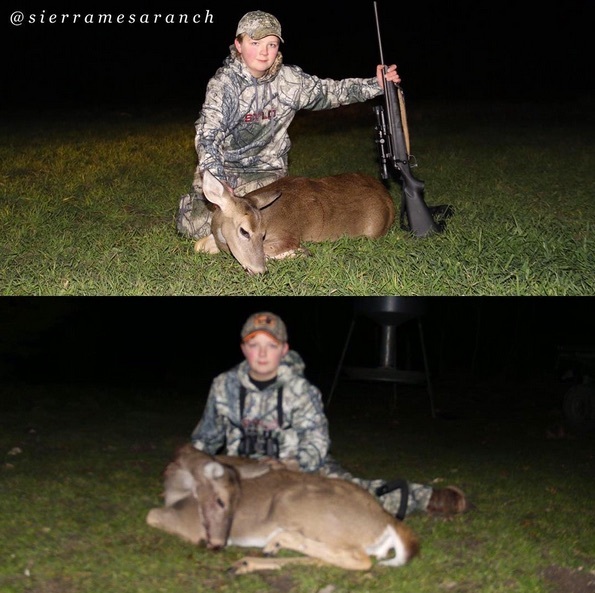 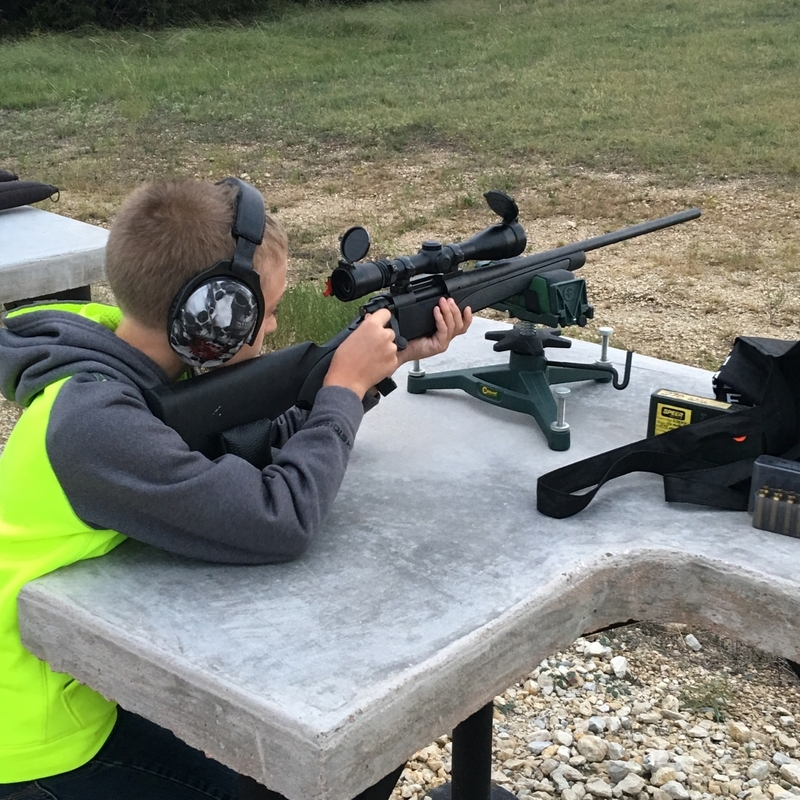 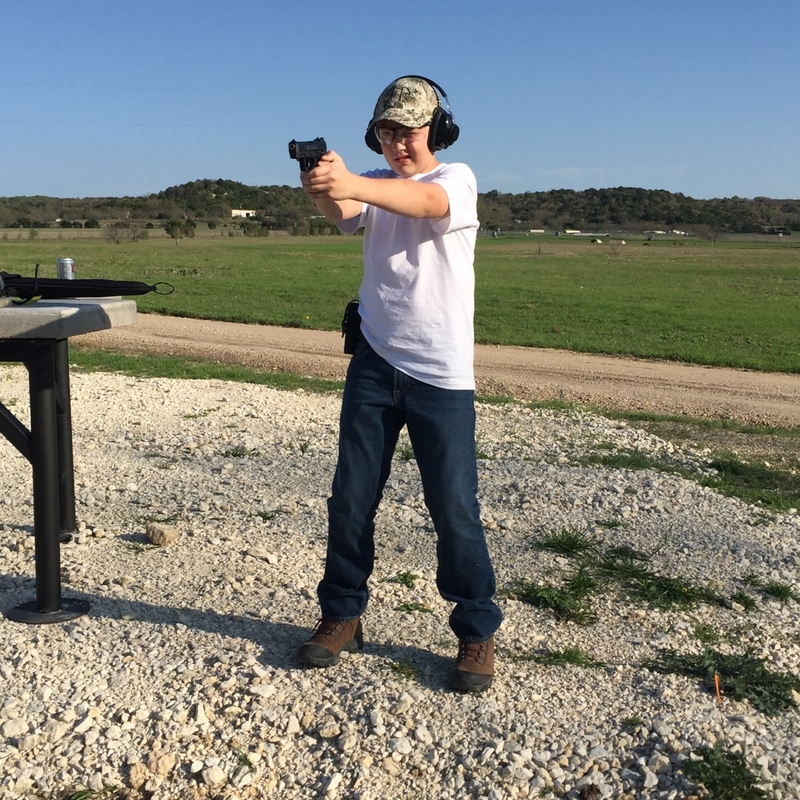 We can provide them shooting experience at our shooting range, and educate them on the behavior of the whitetail deer they see while hunting. 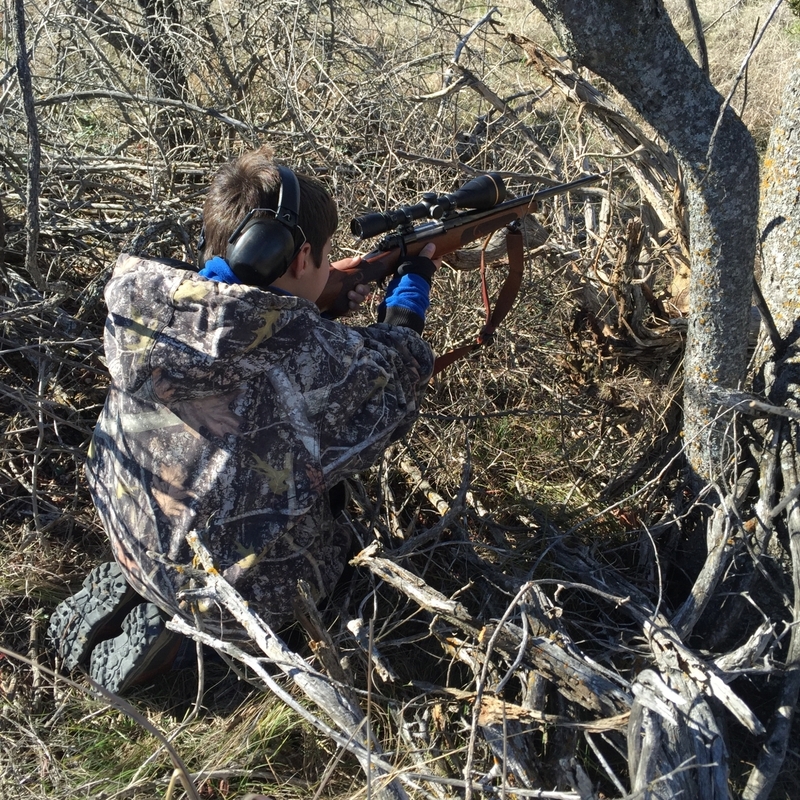 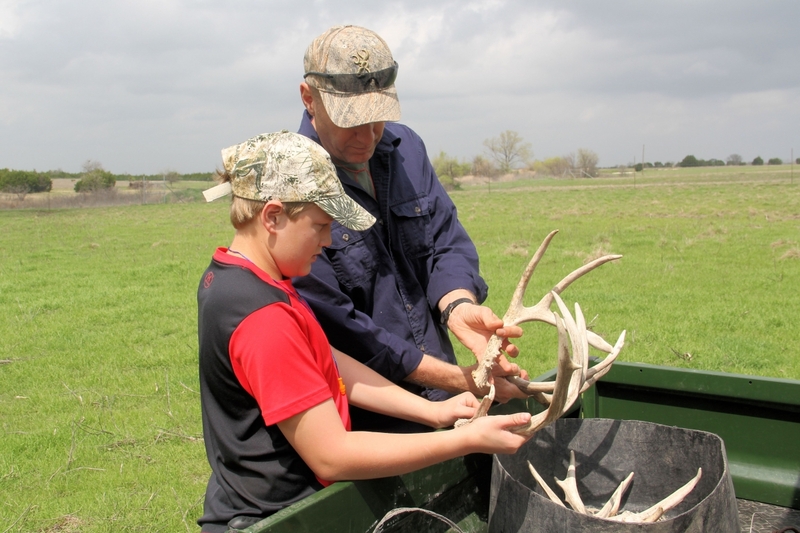 If they’re interested in a hands-on experience – like learning the proper method for field dressing and handling their buck after a successful hunt – we can do that too. 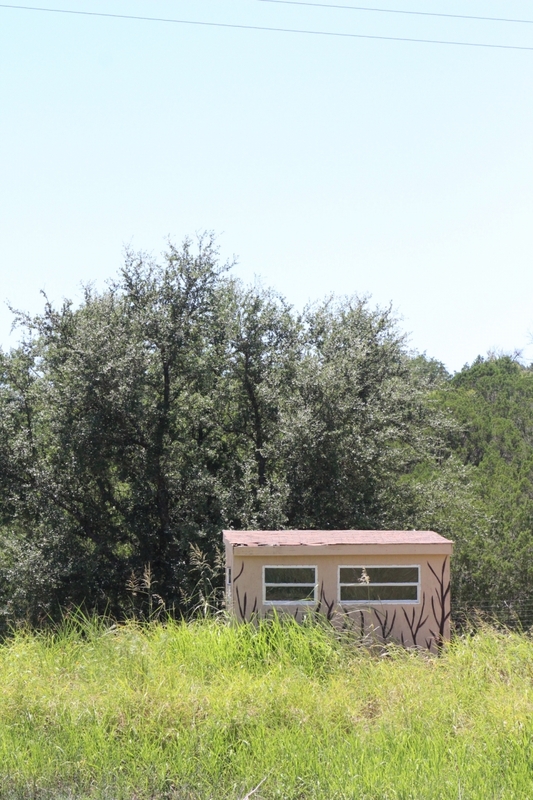 A newly updated ranch house is located near the hunter’s cabin. 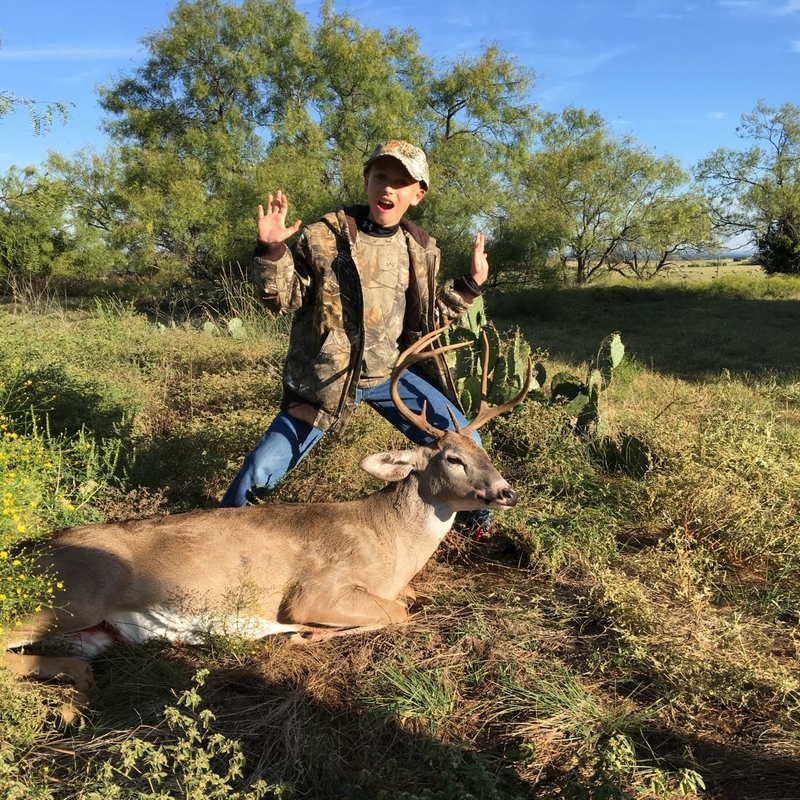 At the ranch house, you’ll enjoy an after-hunt beverage, and be served hearty Texas-sized meals that satisfy your appetite after a day of successful hunting in the canyons and hills of Sierra Mesa Ranch. 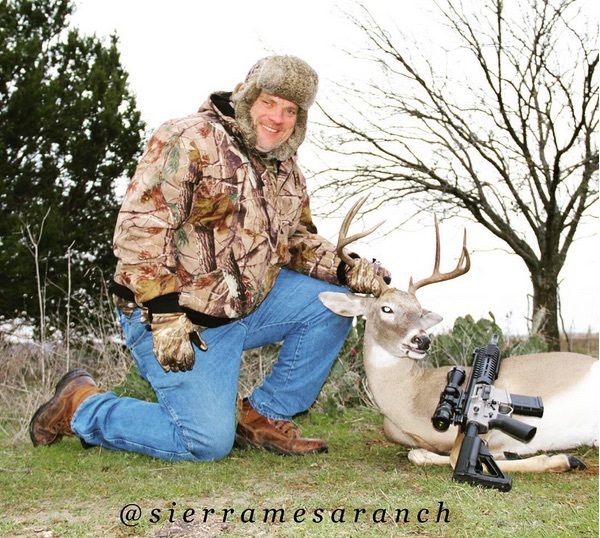 An outdoor fireplace under a night sky full of stars makes a great place for hunters to share their hunting stories. 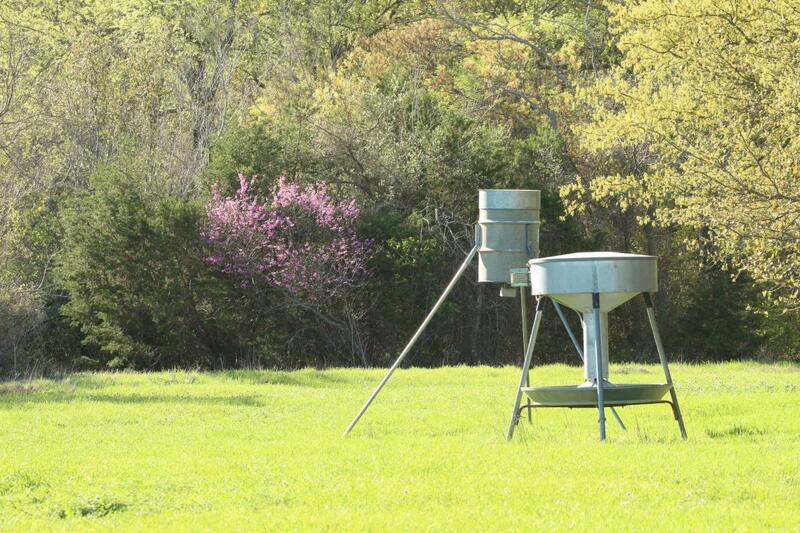 The ranch has a modern, walk-in cold storage and food-quality processing facility. 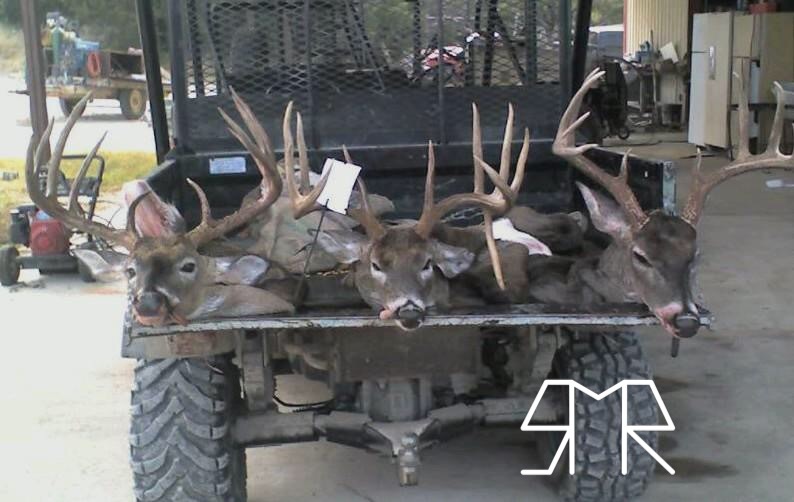 Meat processing, taxidermy and shipment of your game can be arranged. 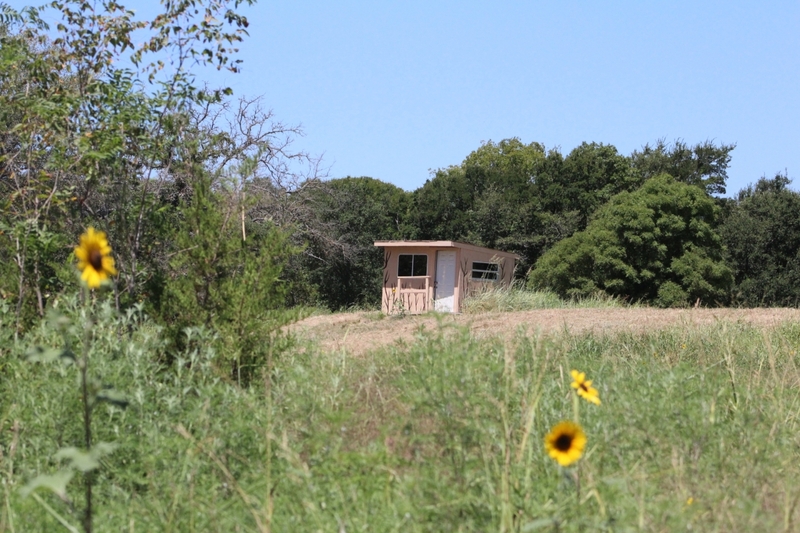 Accommodations are wheelchair accessible, including a custom deer blind at the edge of a beautiful canyon valley food plot. 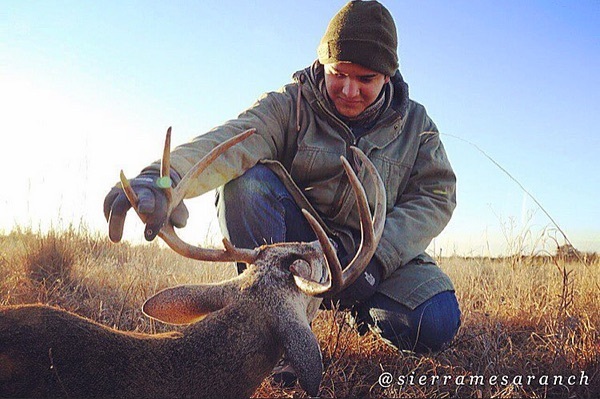 Special accommodations can be made for hunters with disabilities. 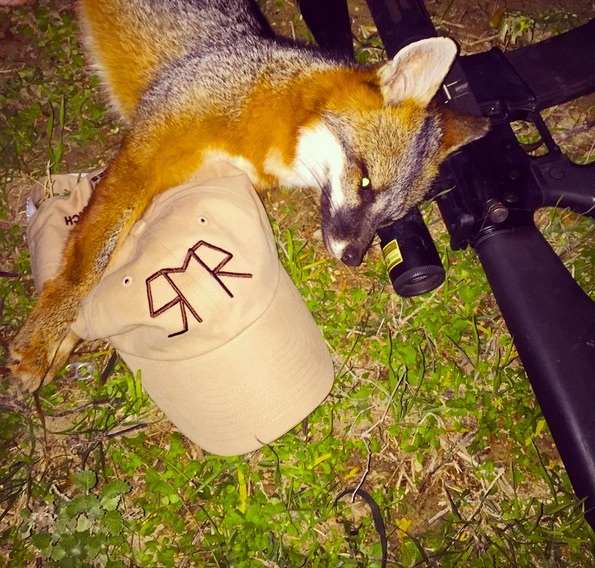 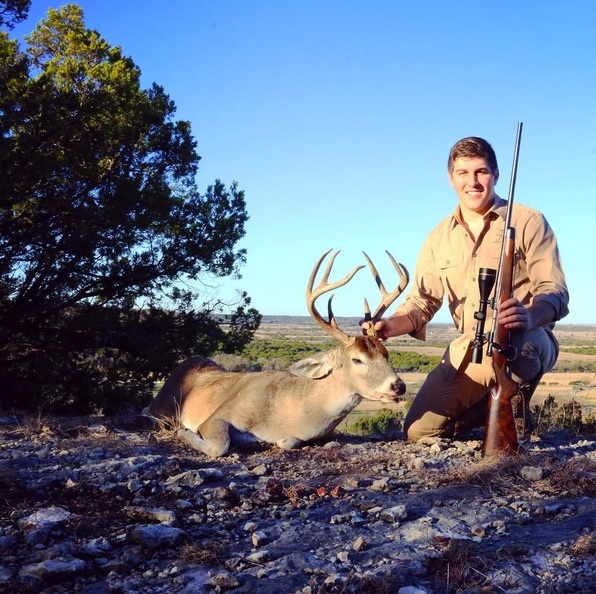 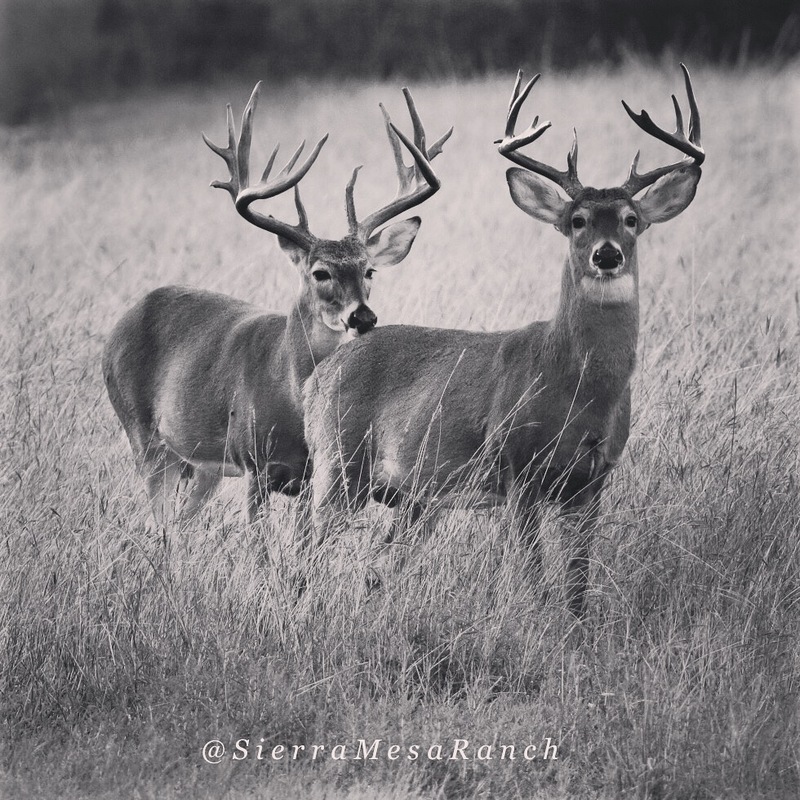 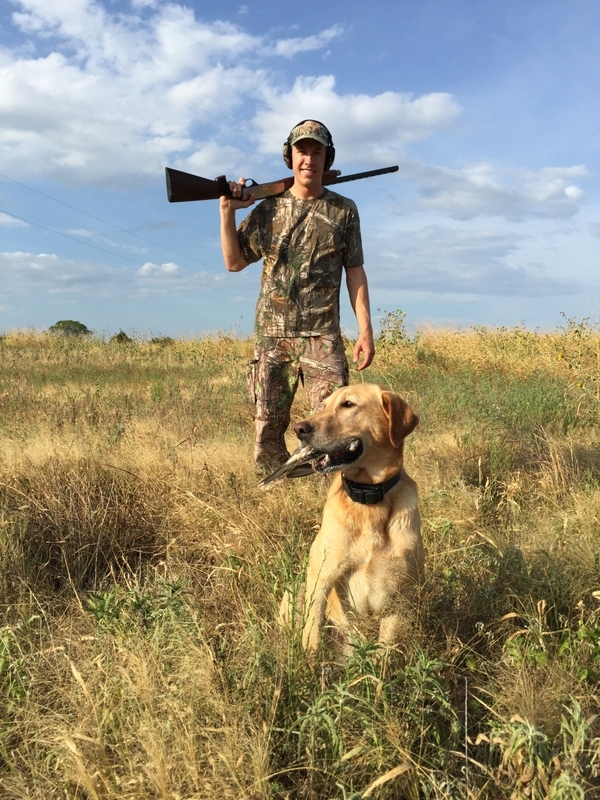 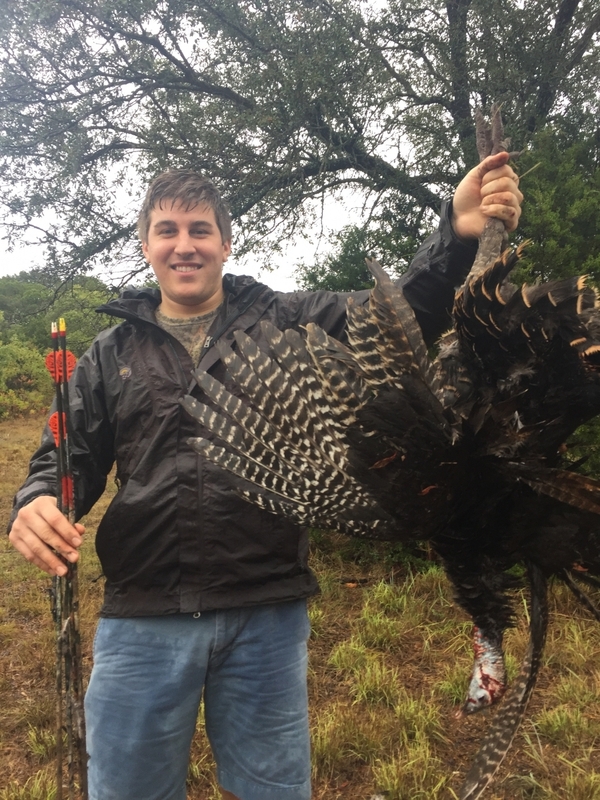 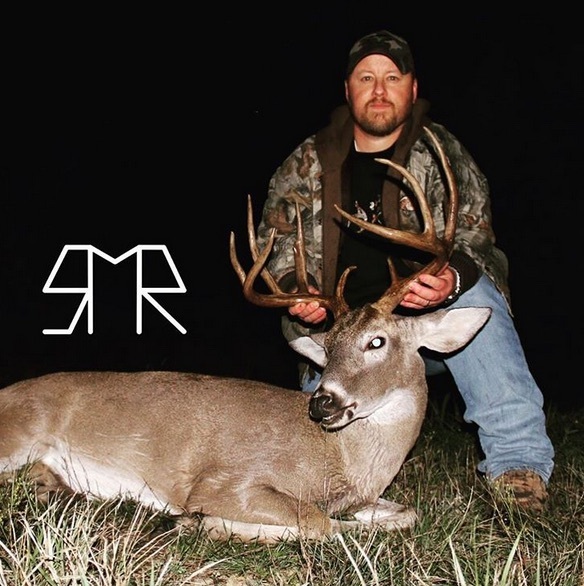 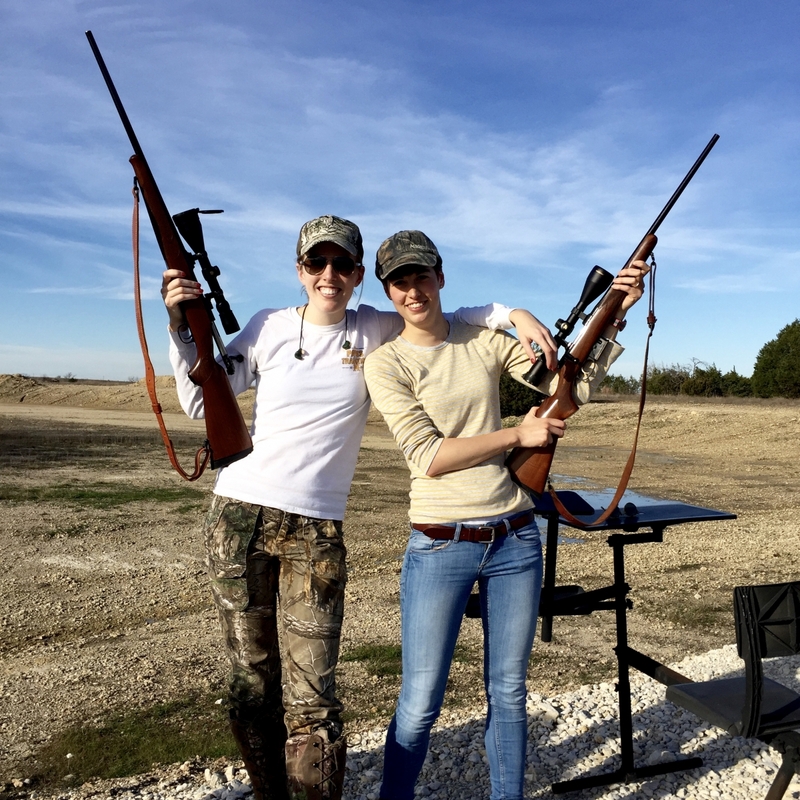 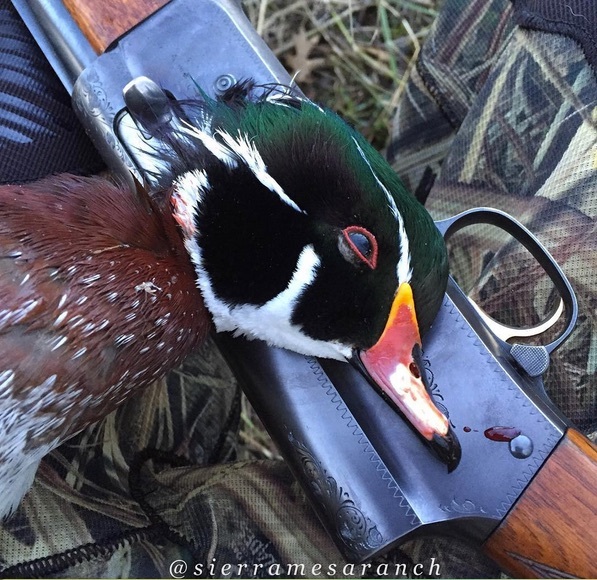 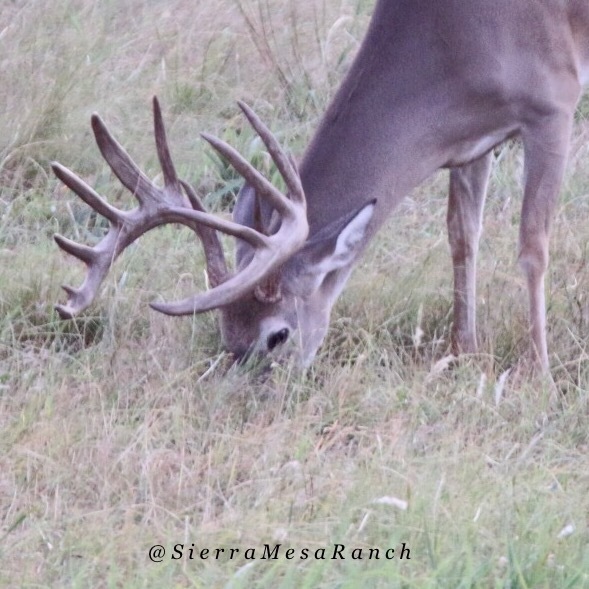 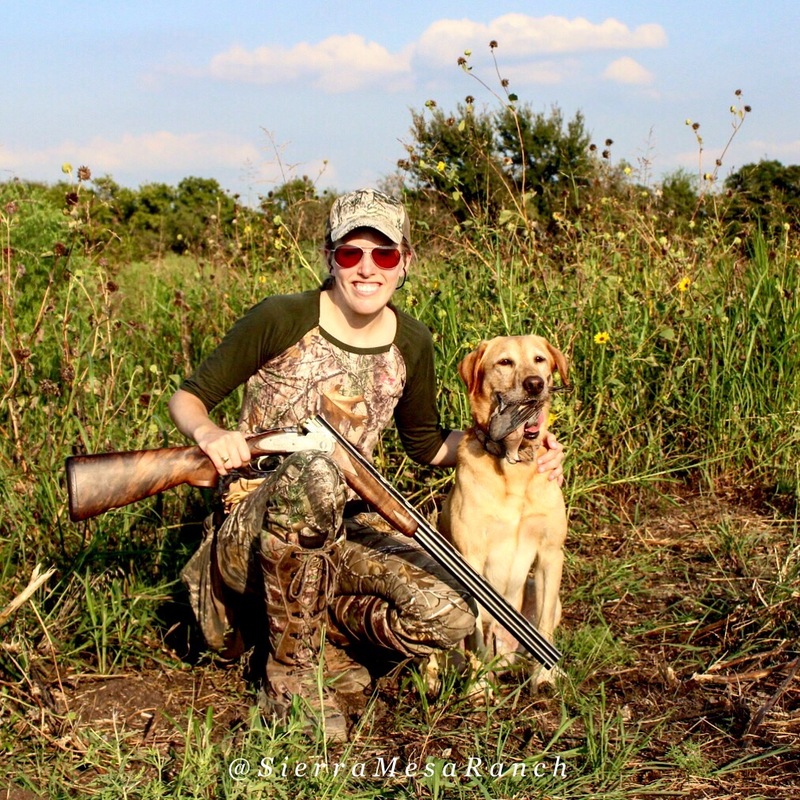 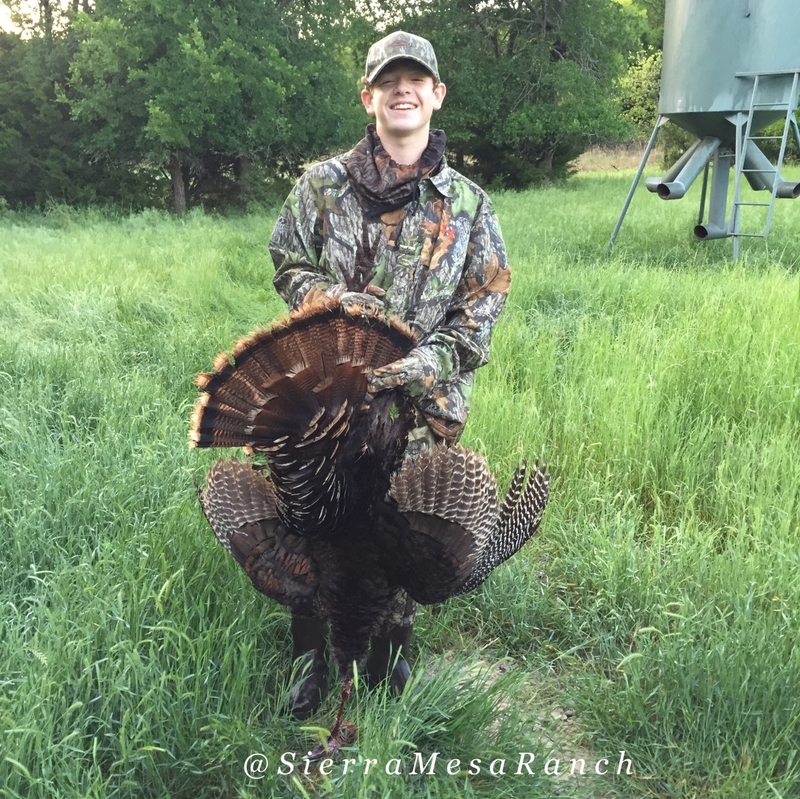 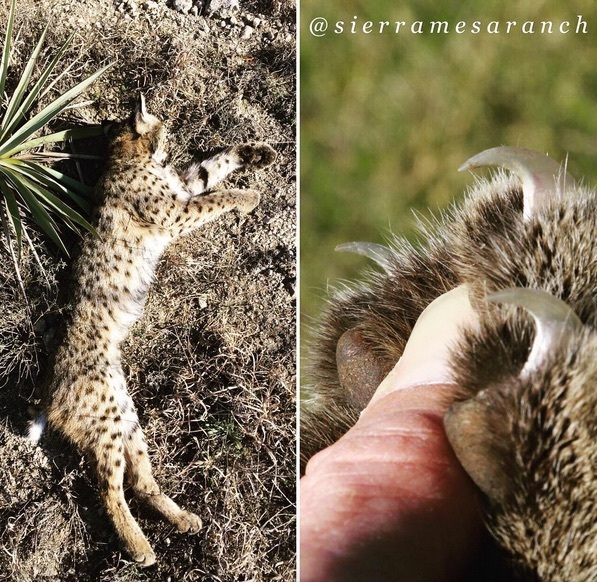 If you’re interested in booking a hunting trip or overnight stay, email rob@sierramesaranch.com. 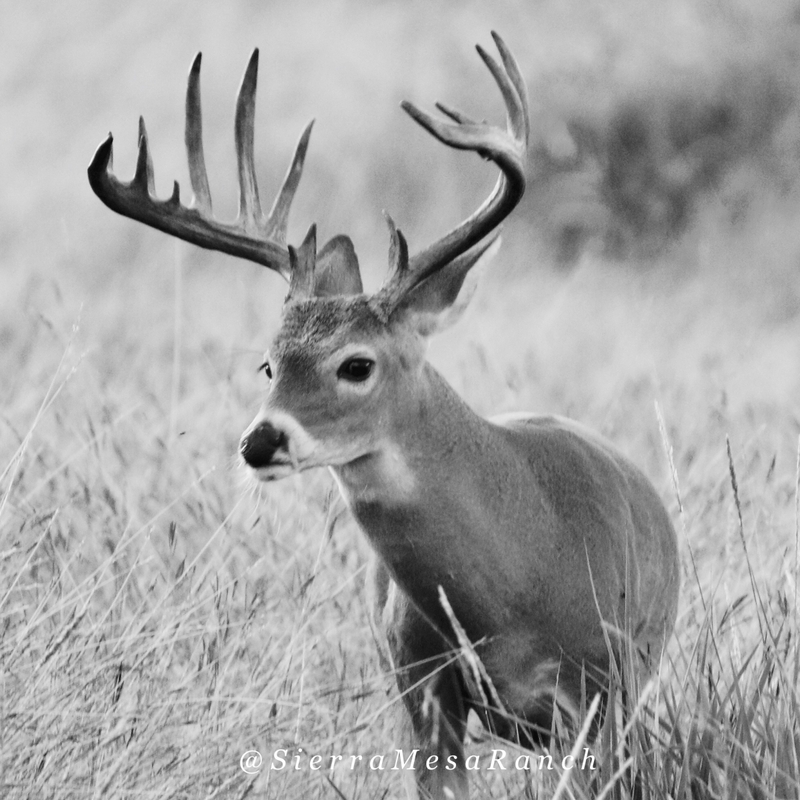 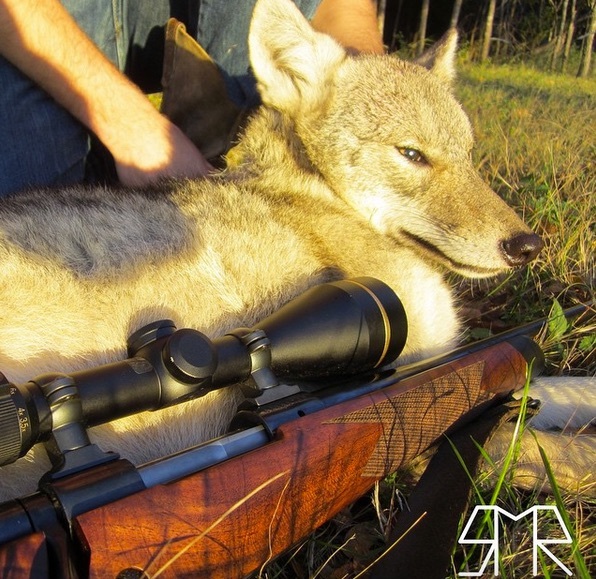 Only a limited number of hunts are available each year and we typically sell out early.